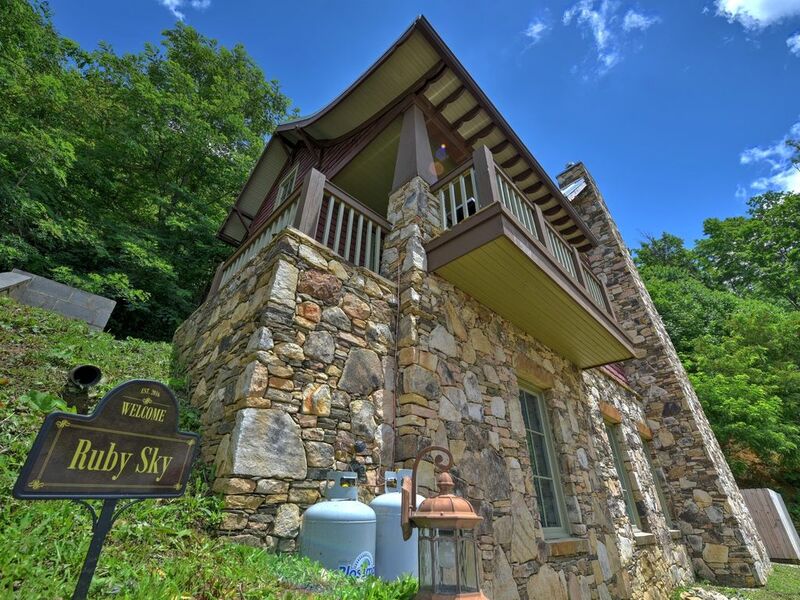 Ruby Sky - The cutest chalet on the mountain! 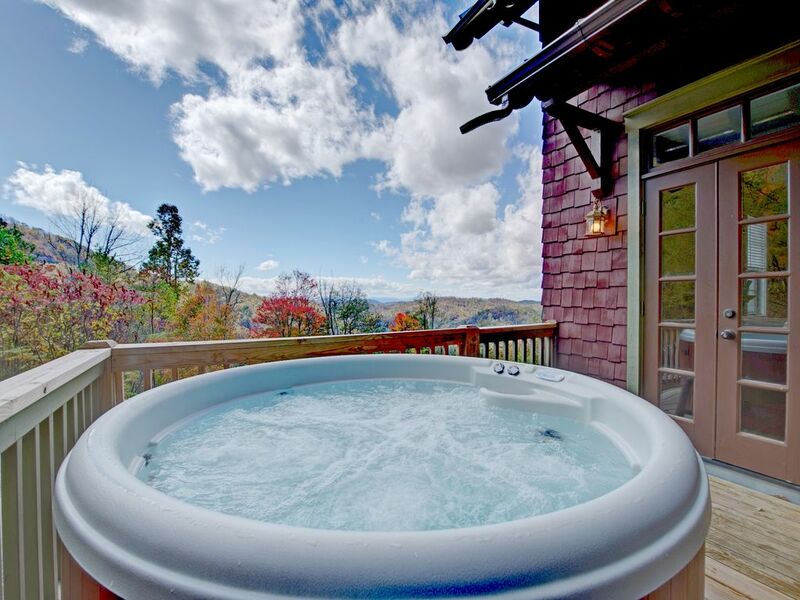 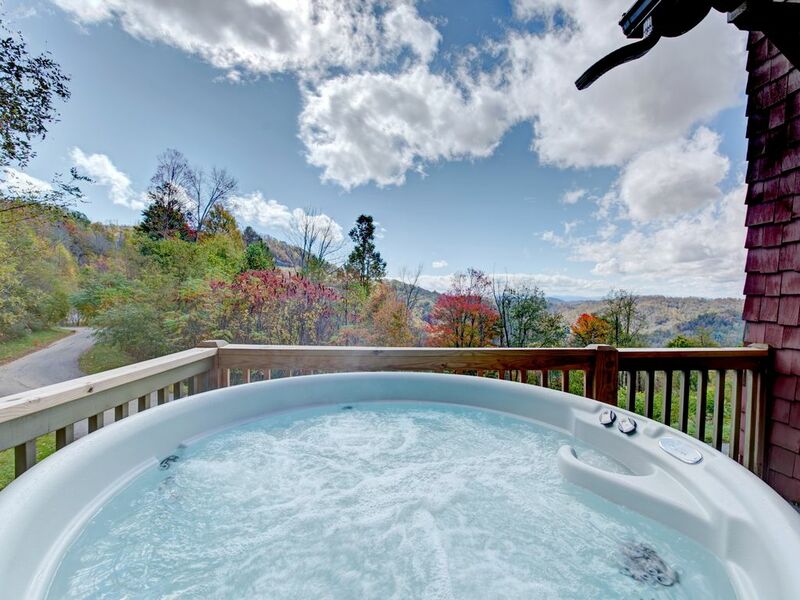 Mountain views and a hot tub! 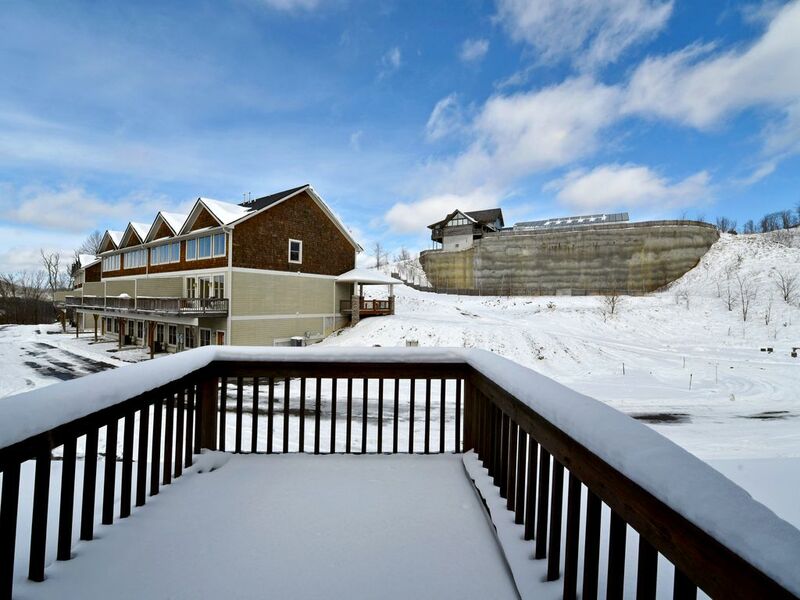 Includes a Ski Pass! 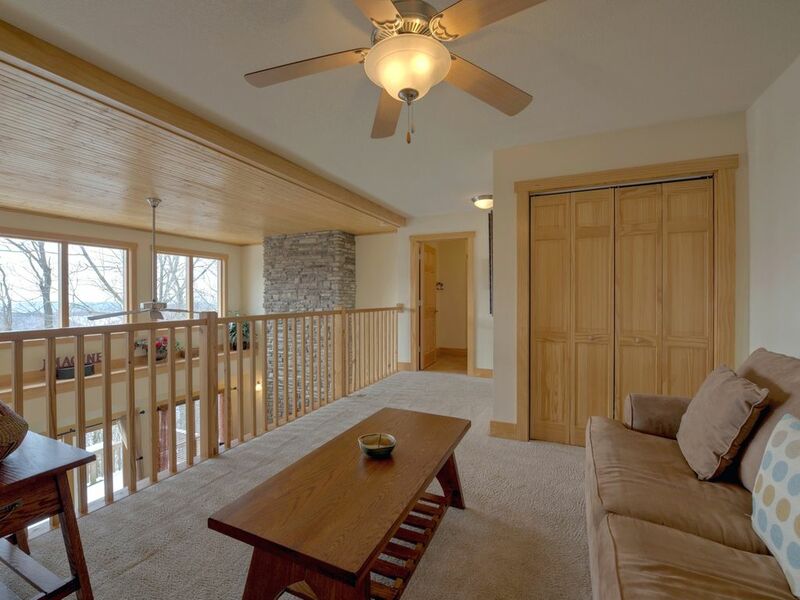 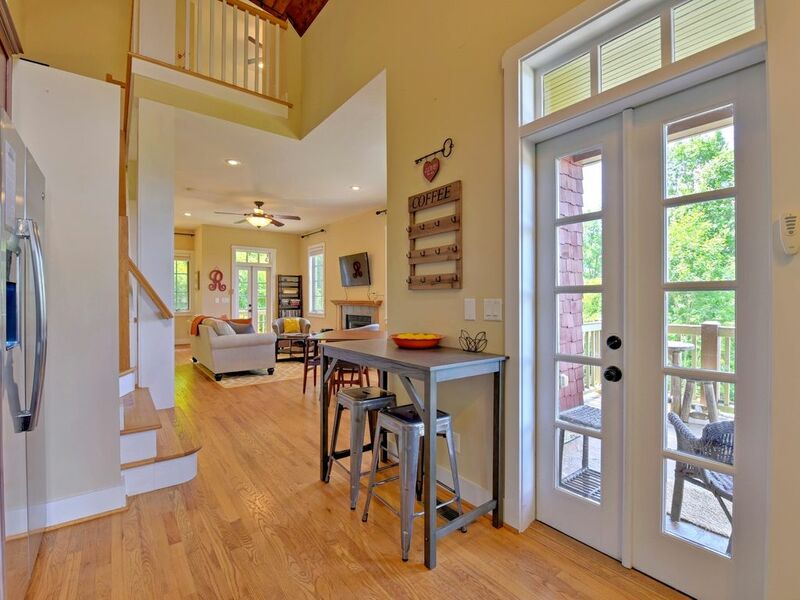 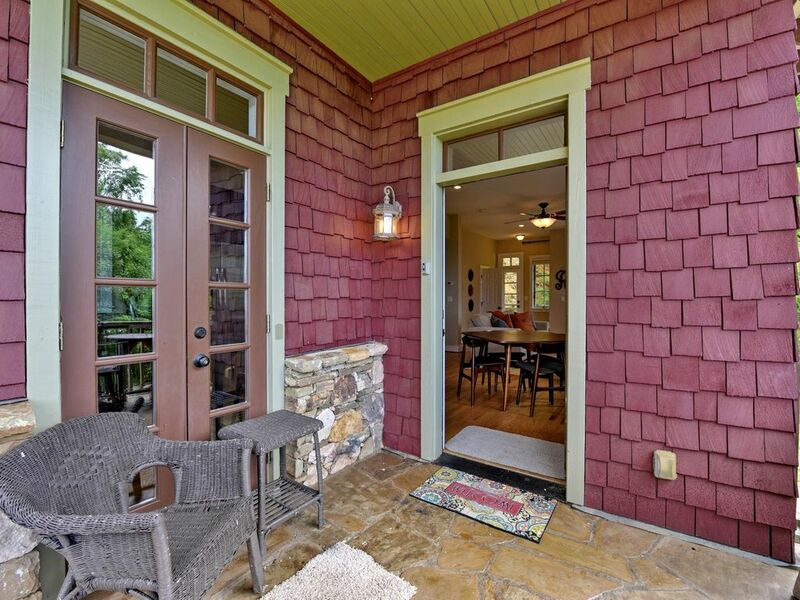 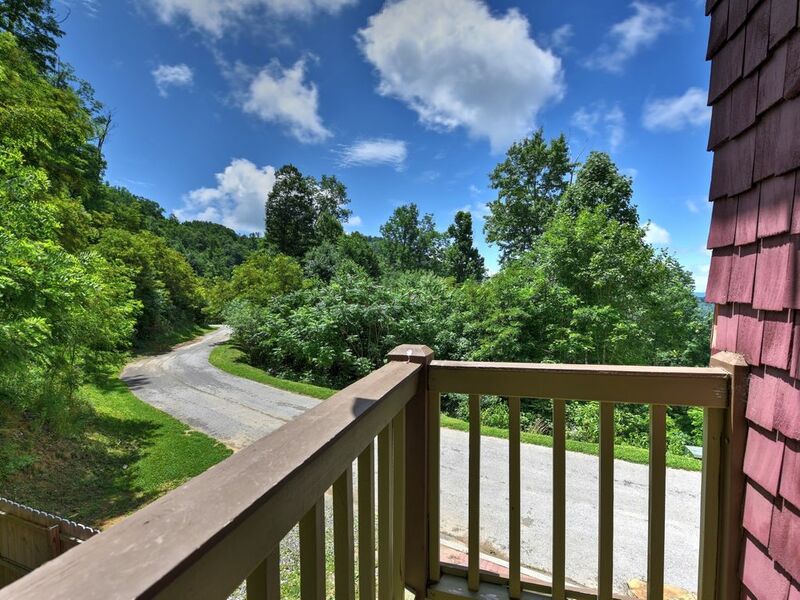 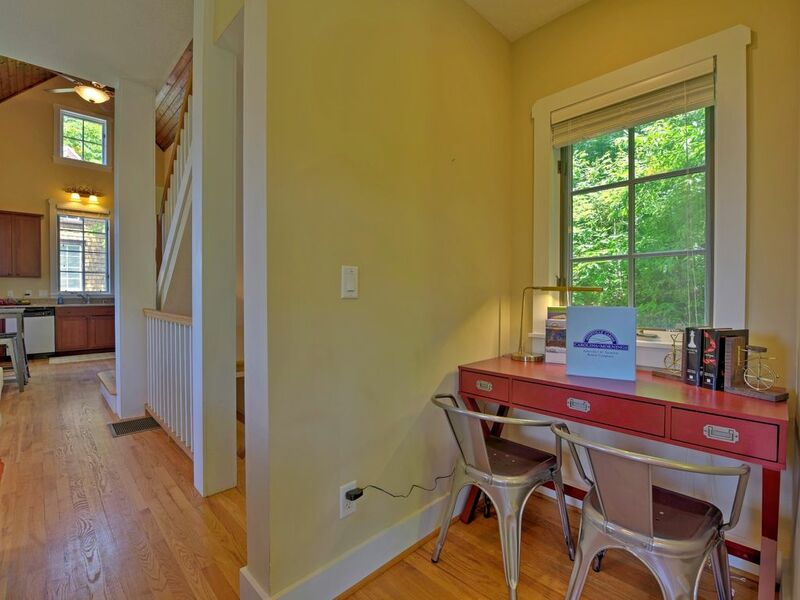 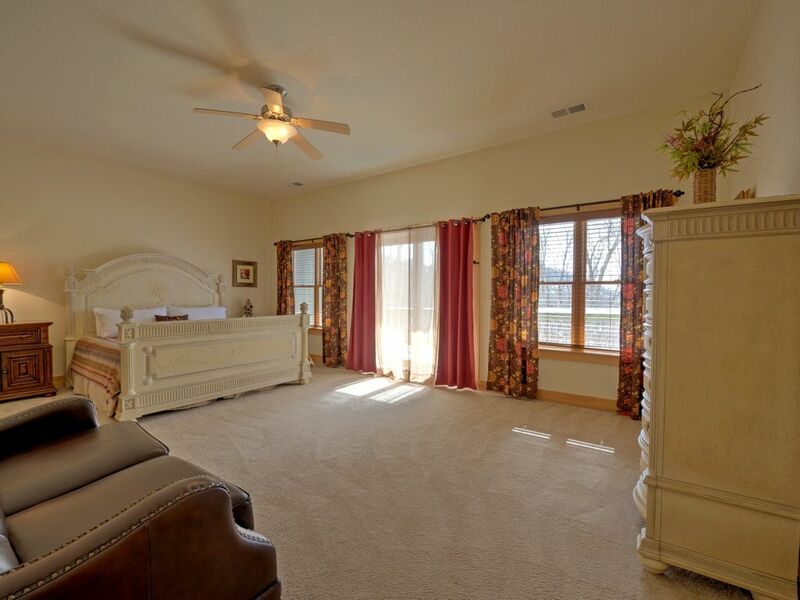 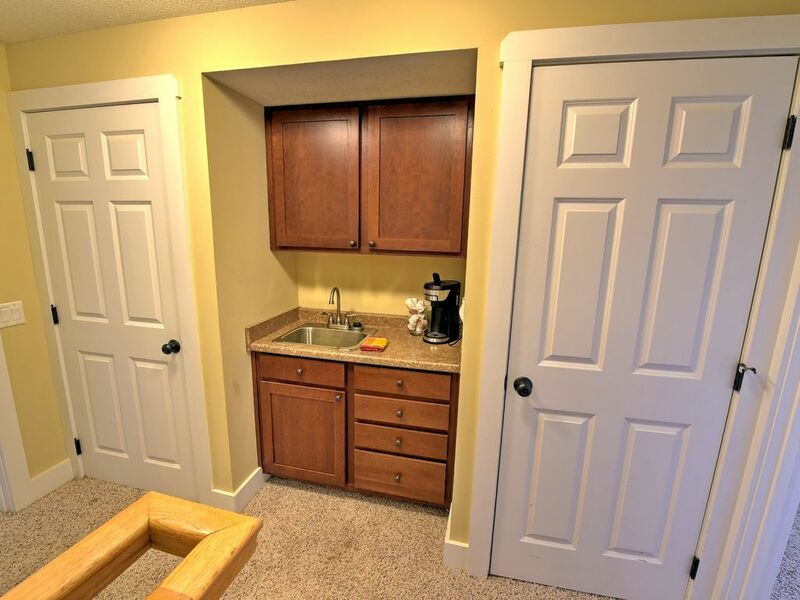 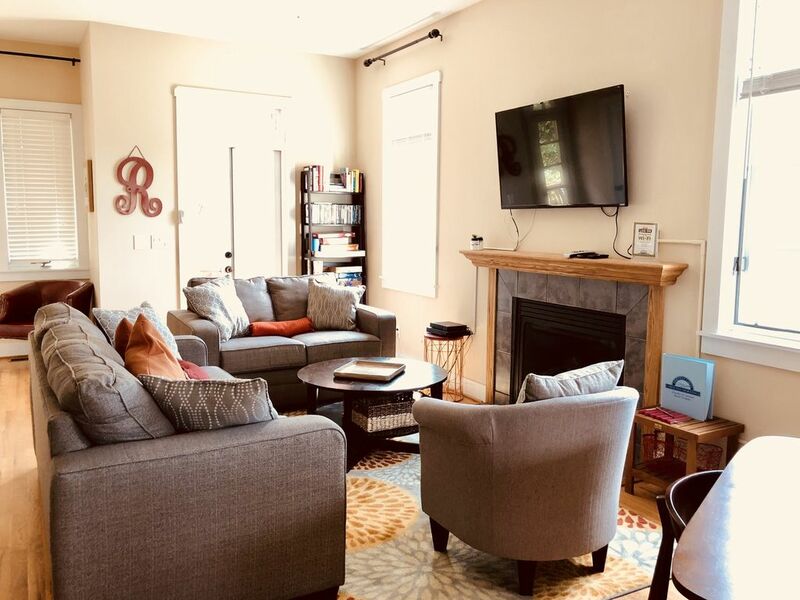 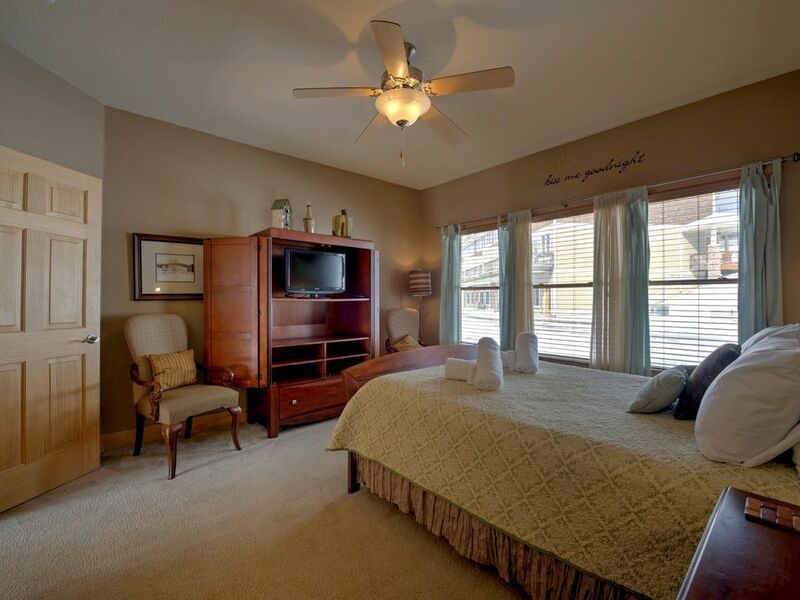 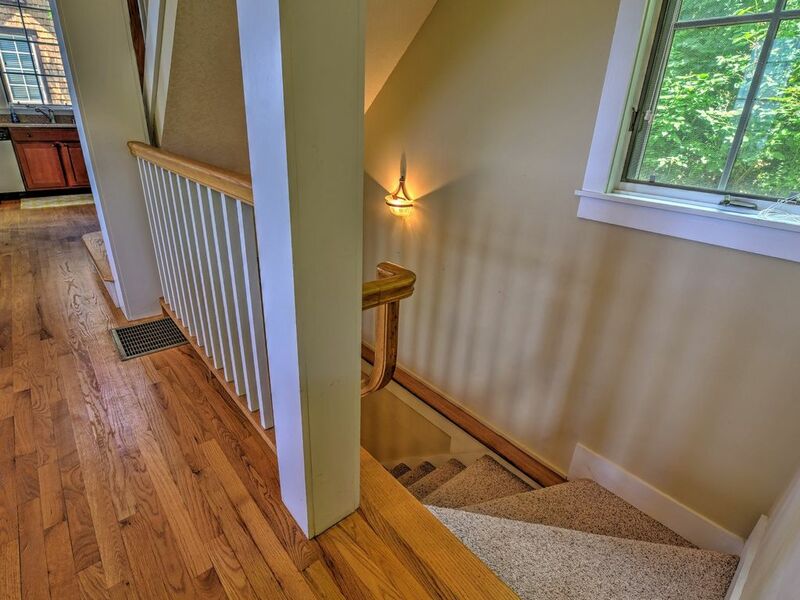 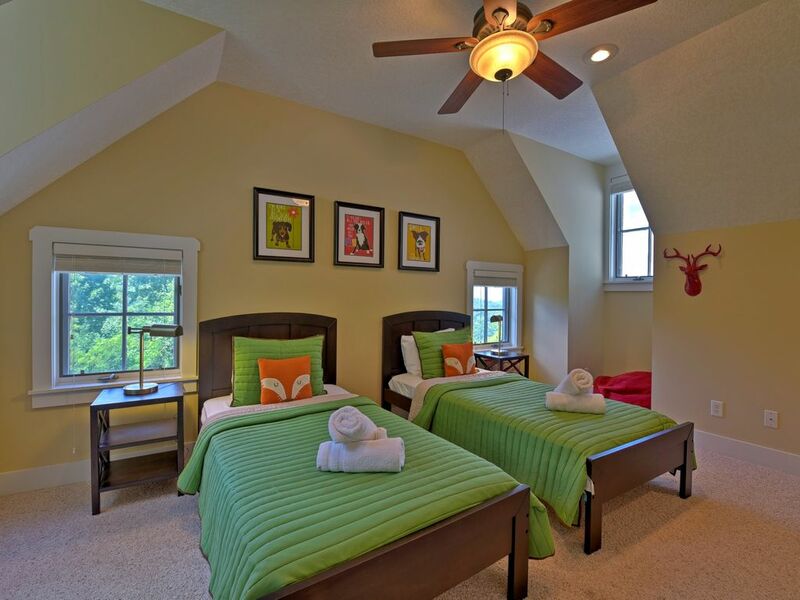 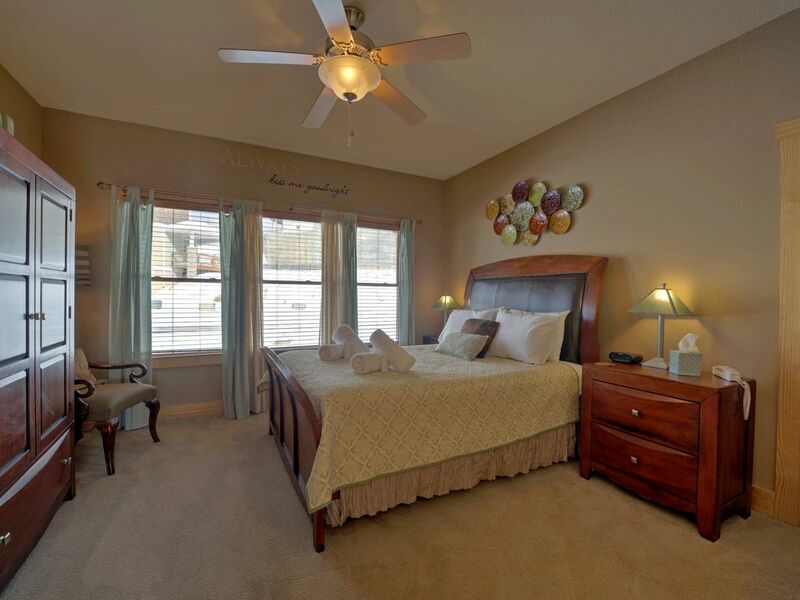 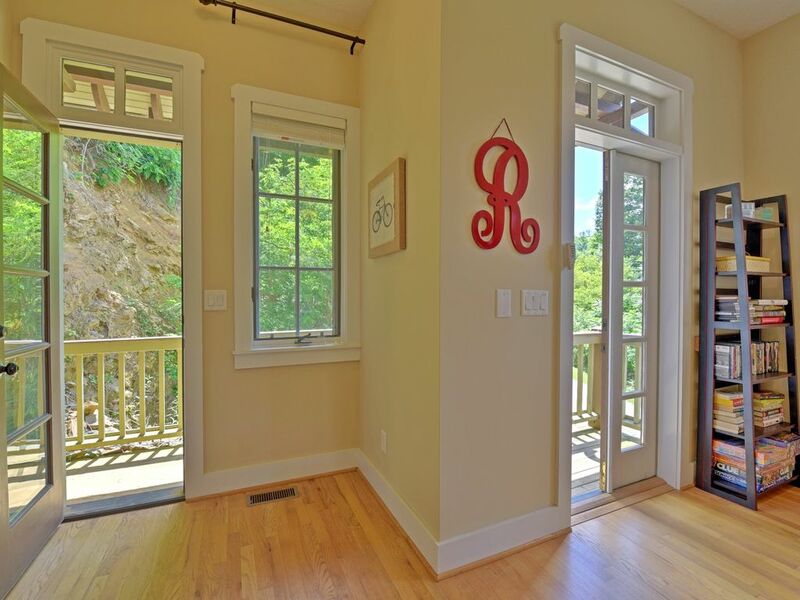 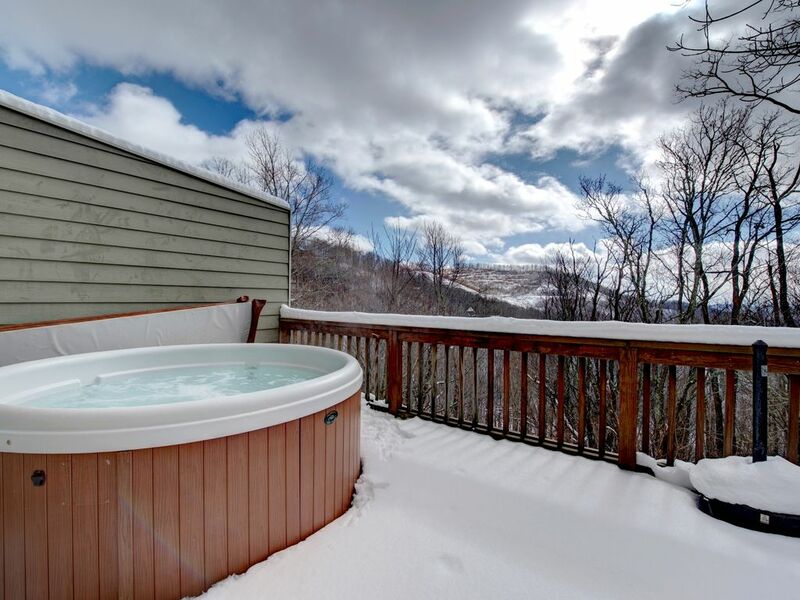 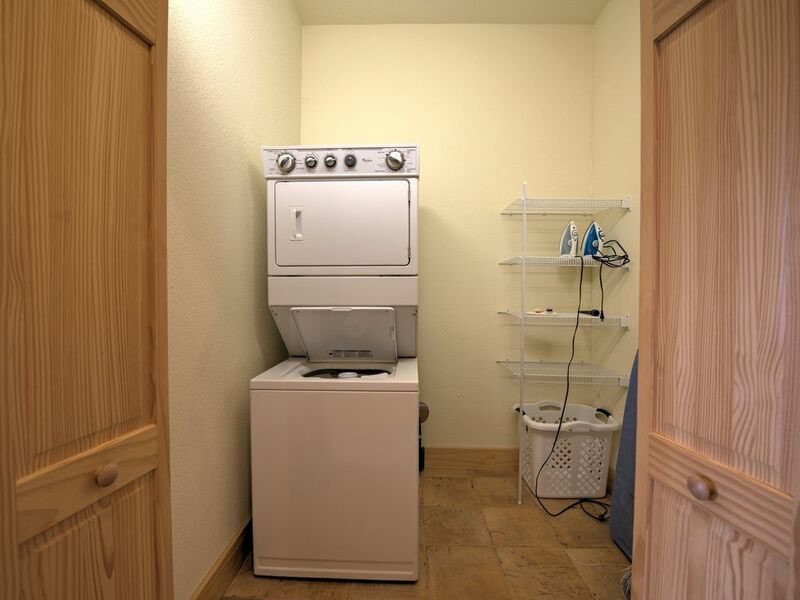 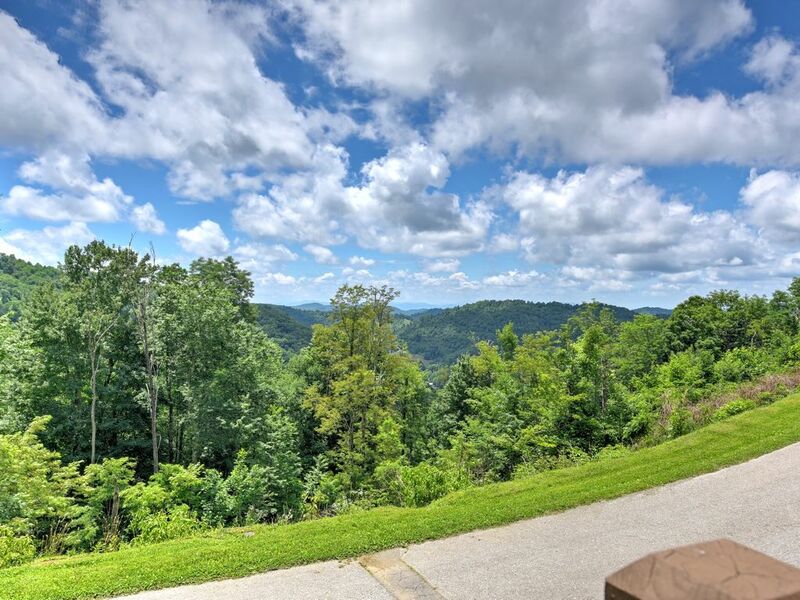 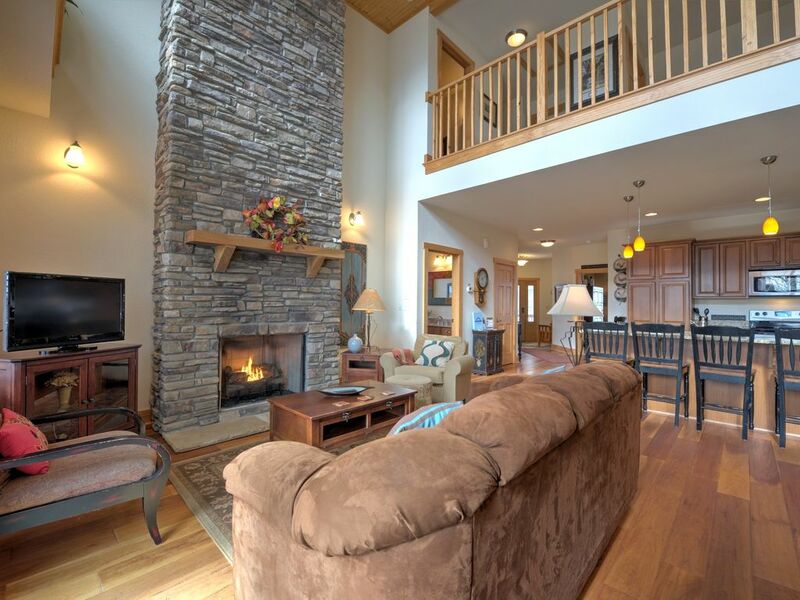 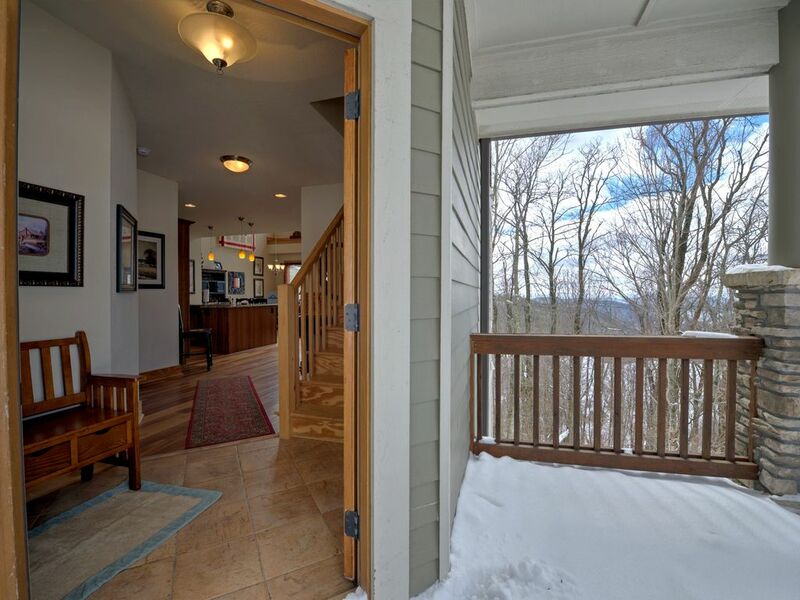 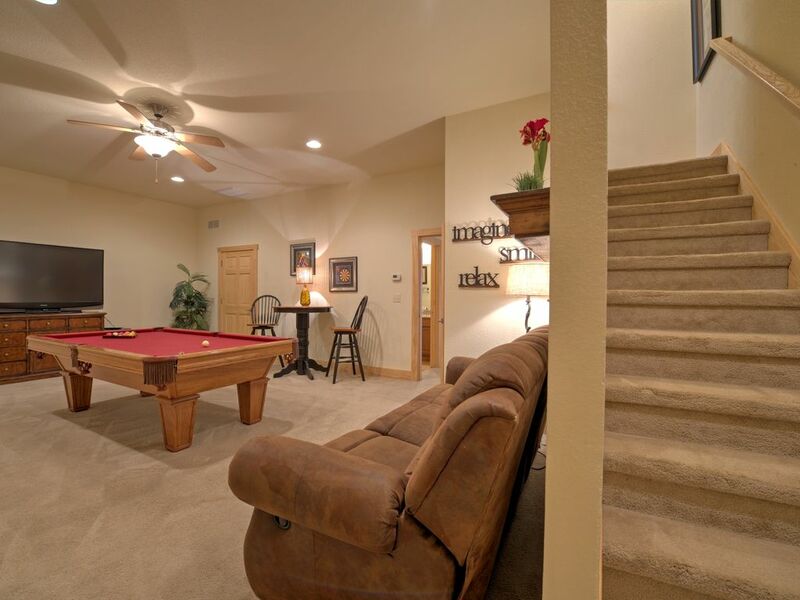 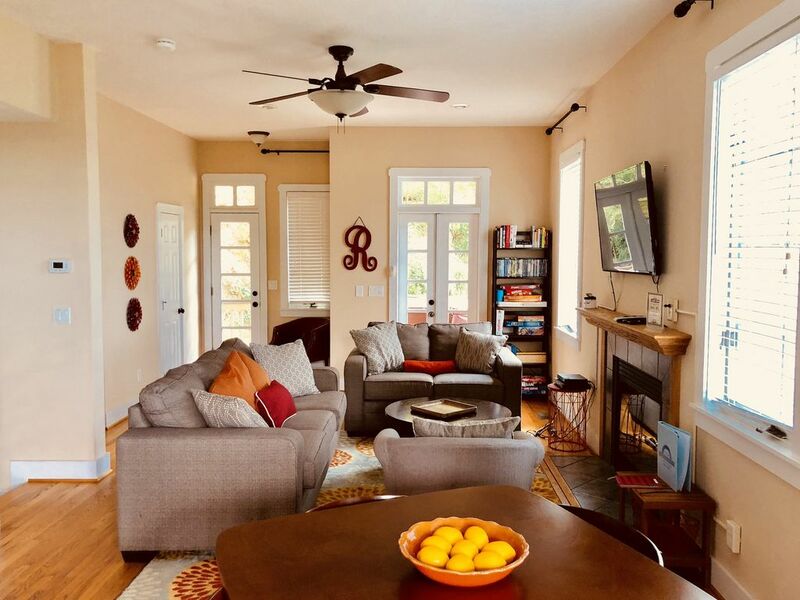 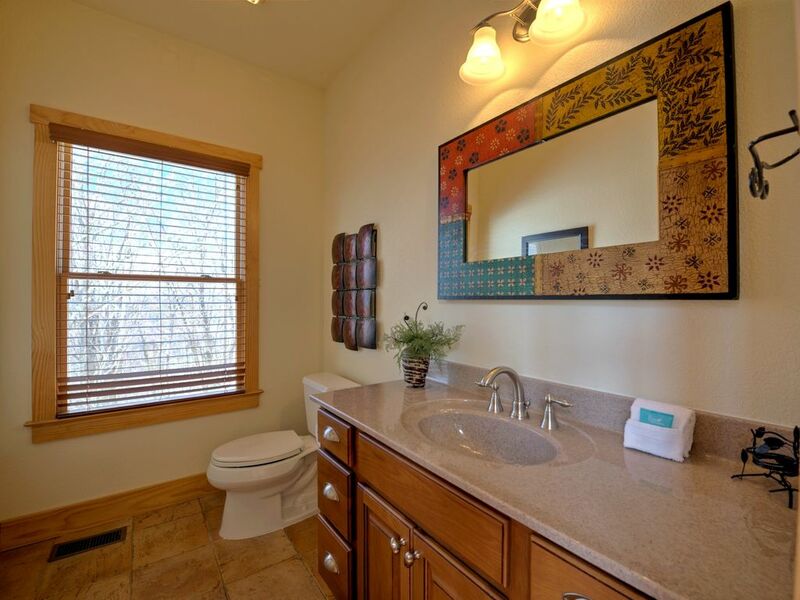 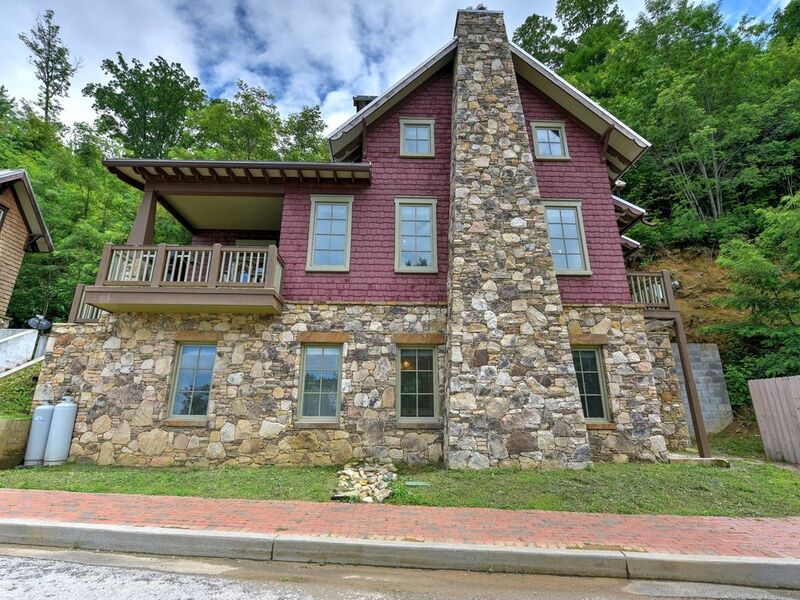 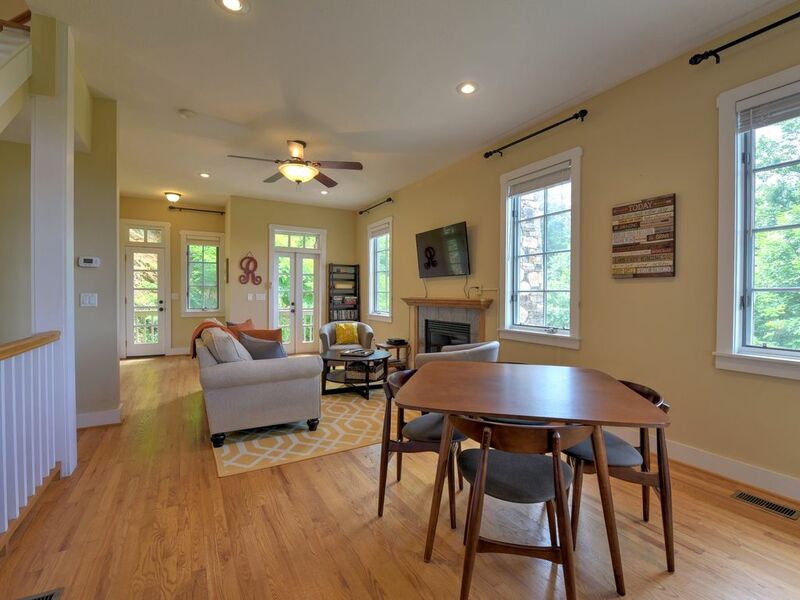 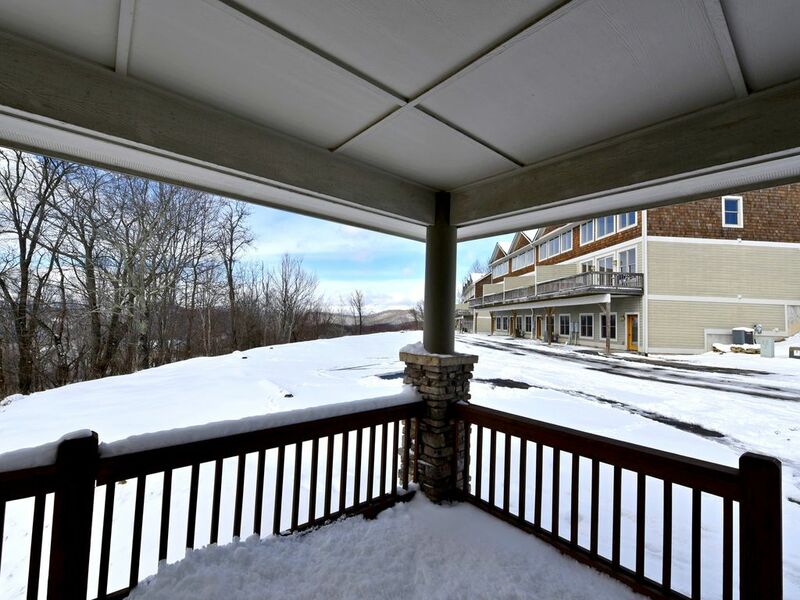 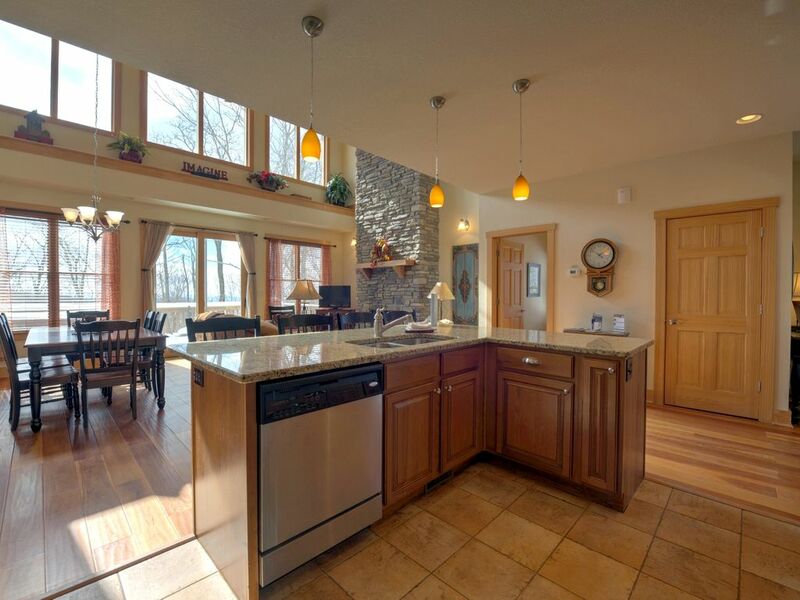 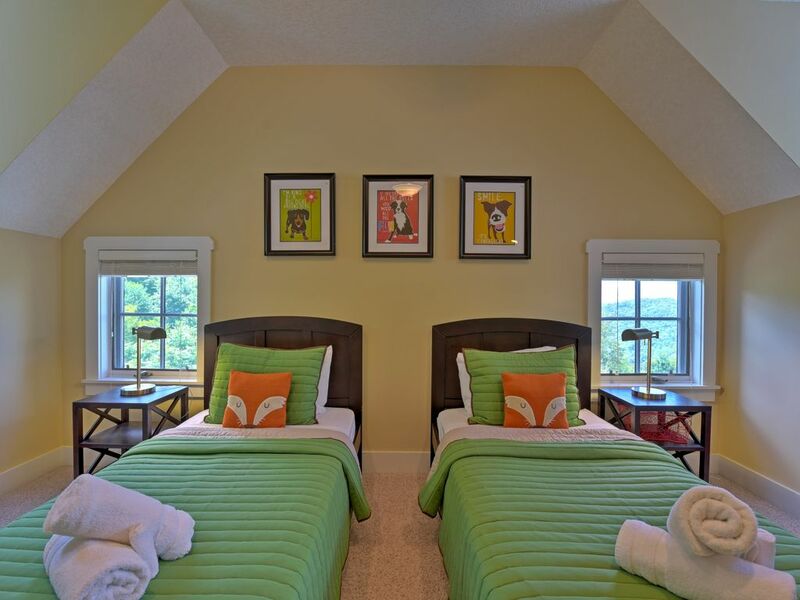 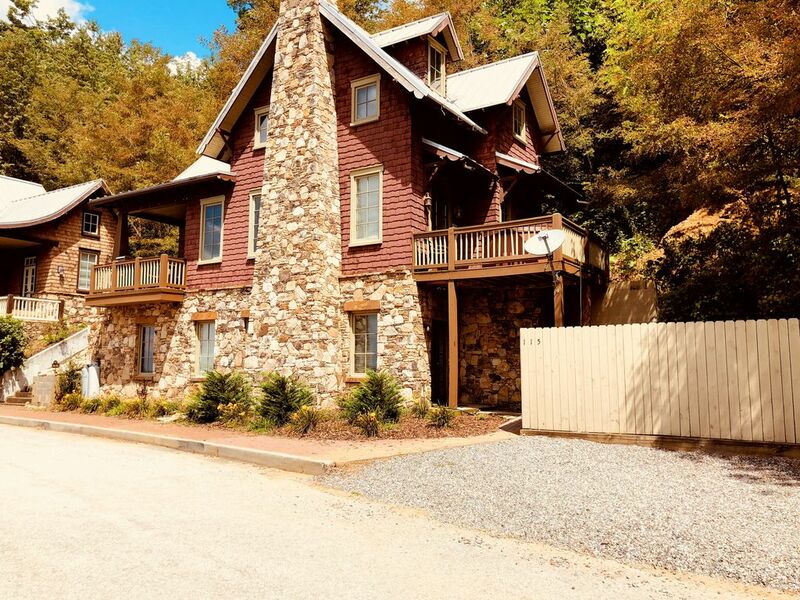 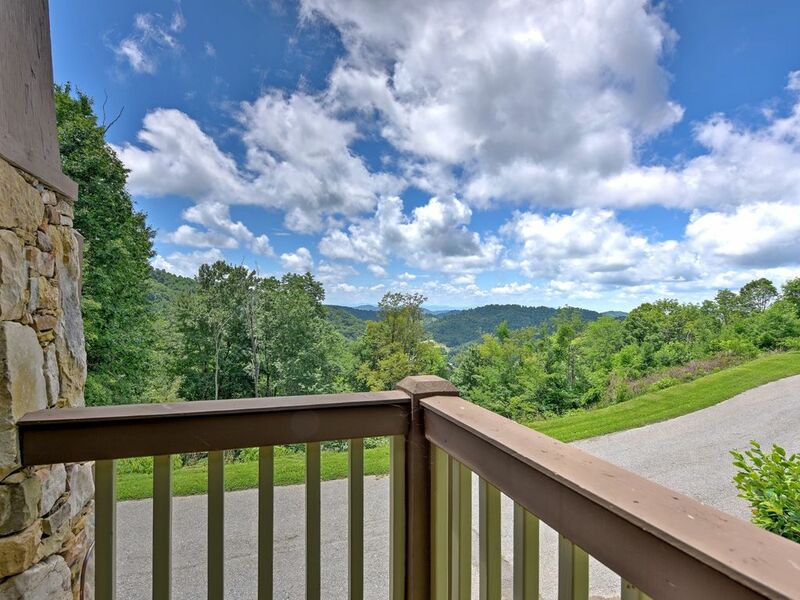 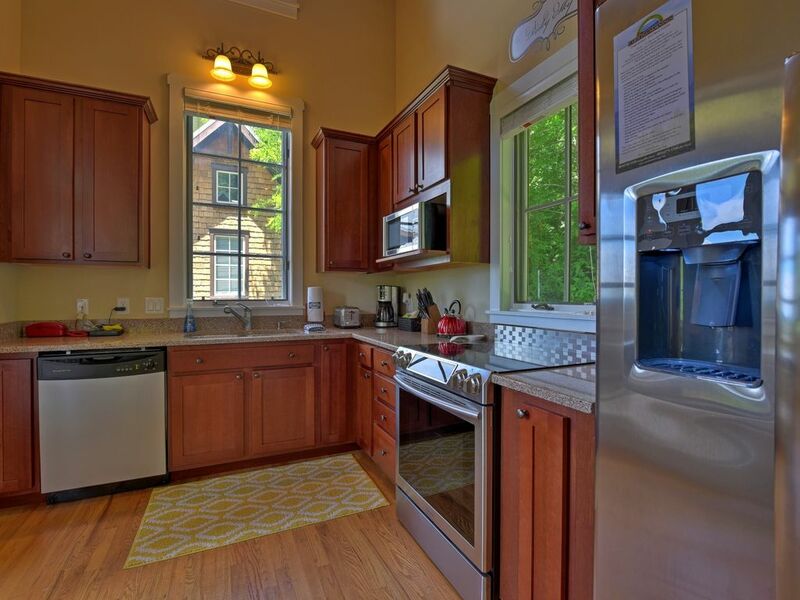 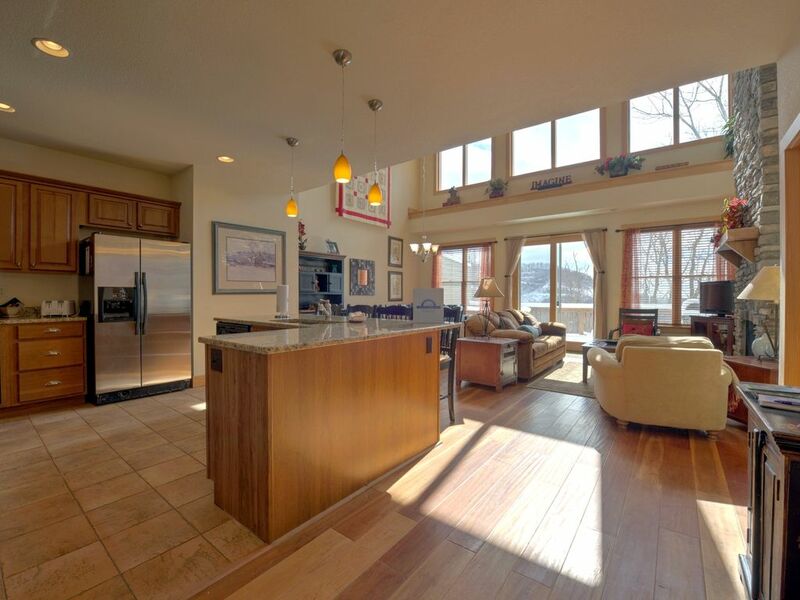 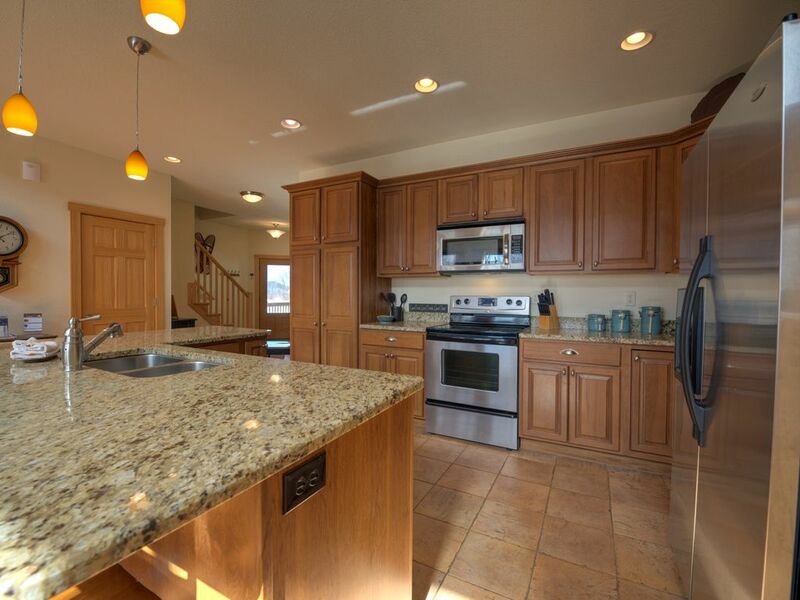 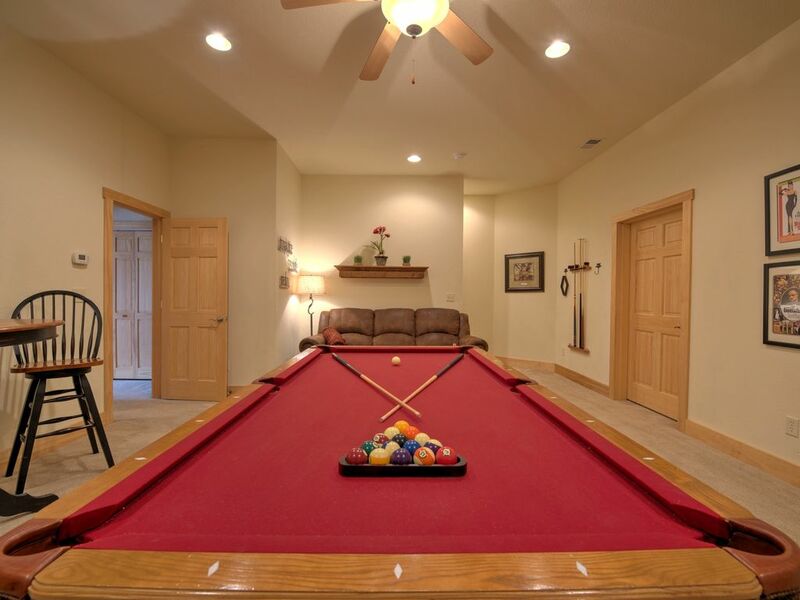 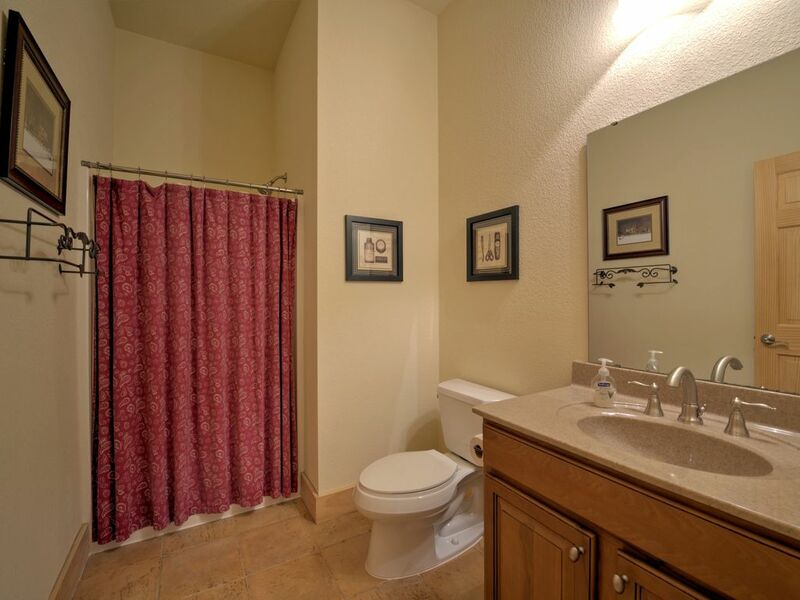 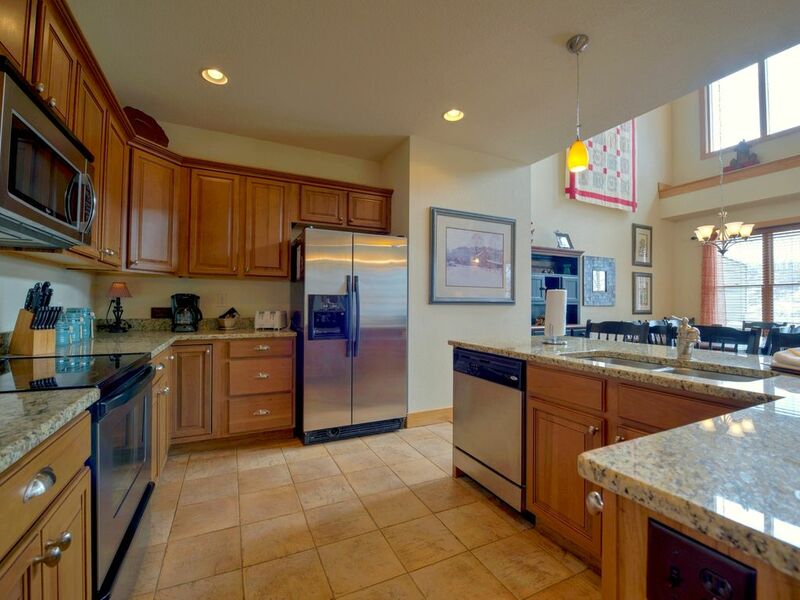 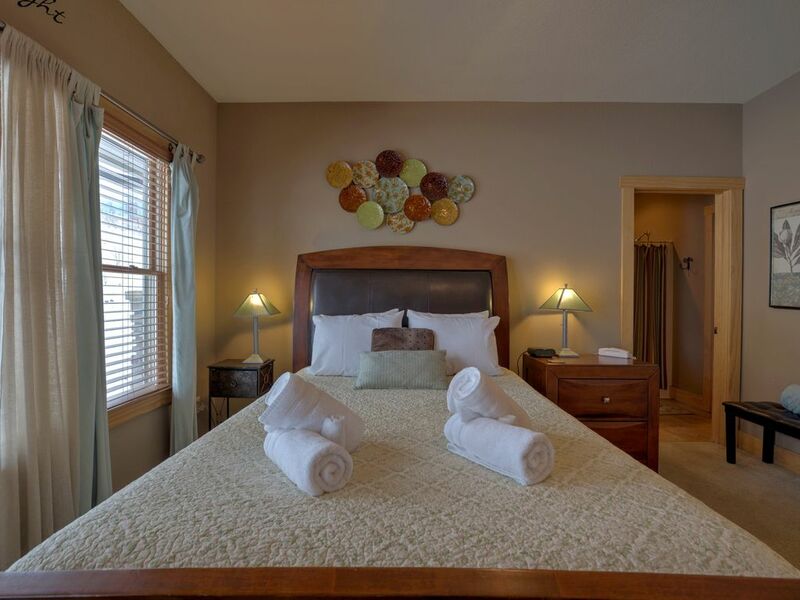 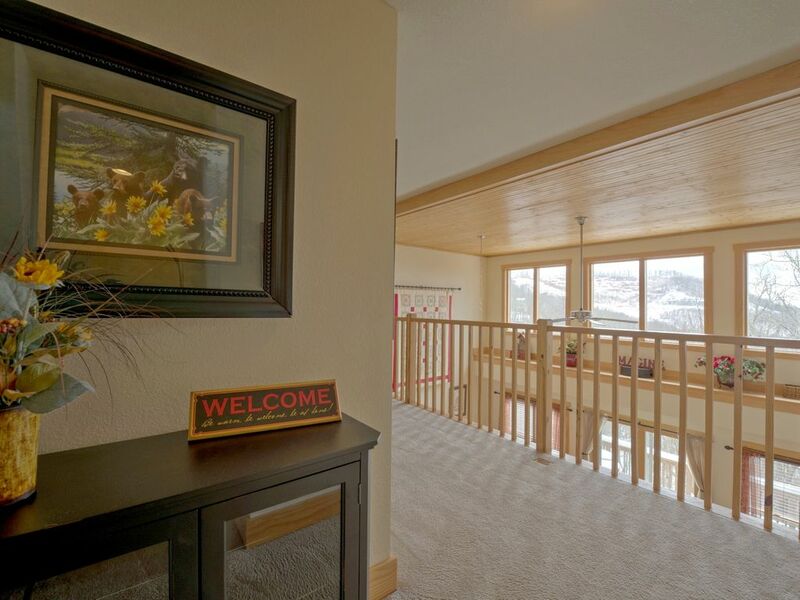 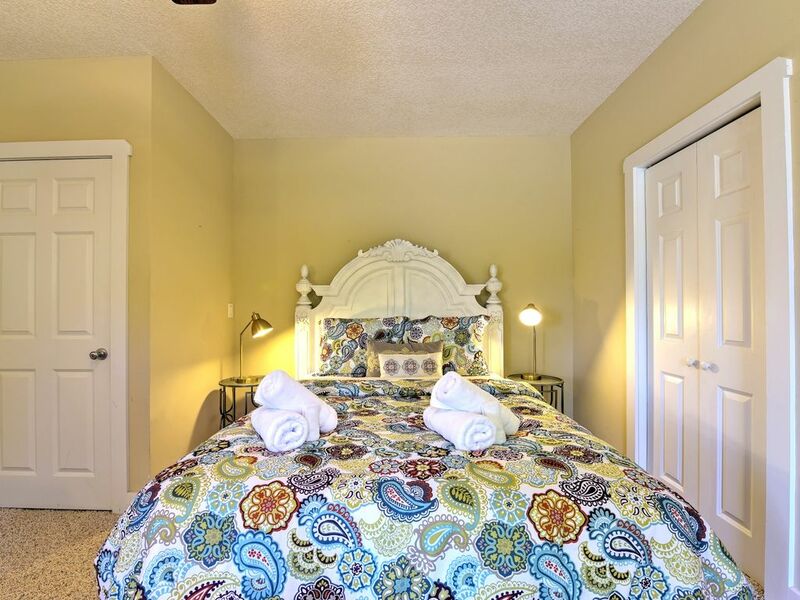 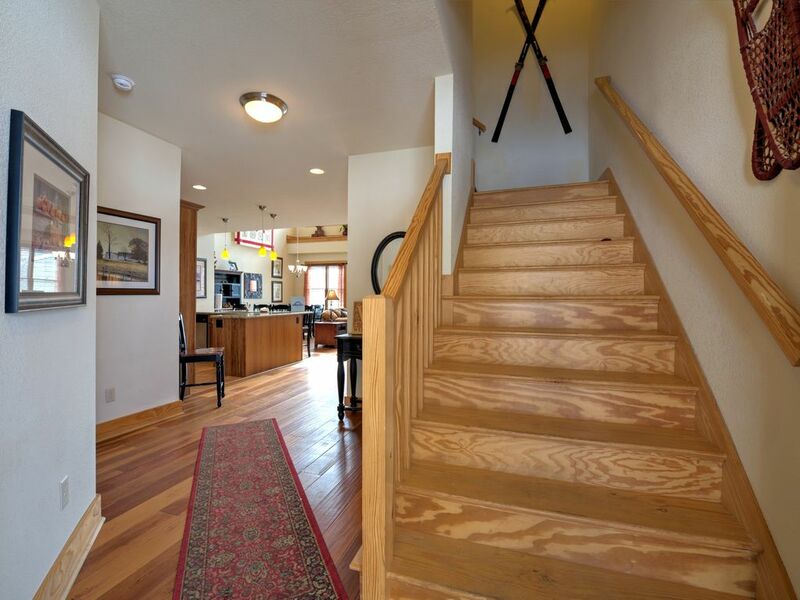 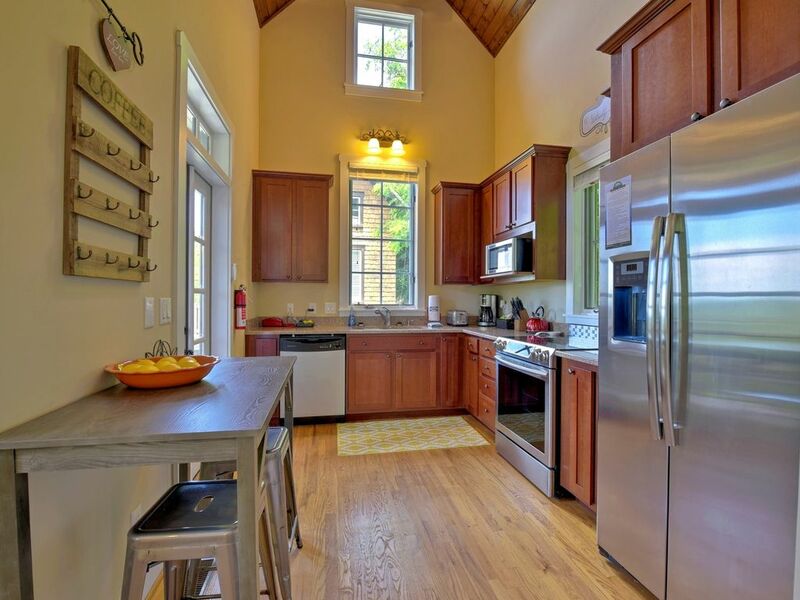 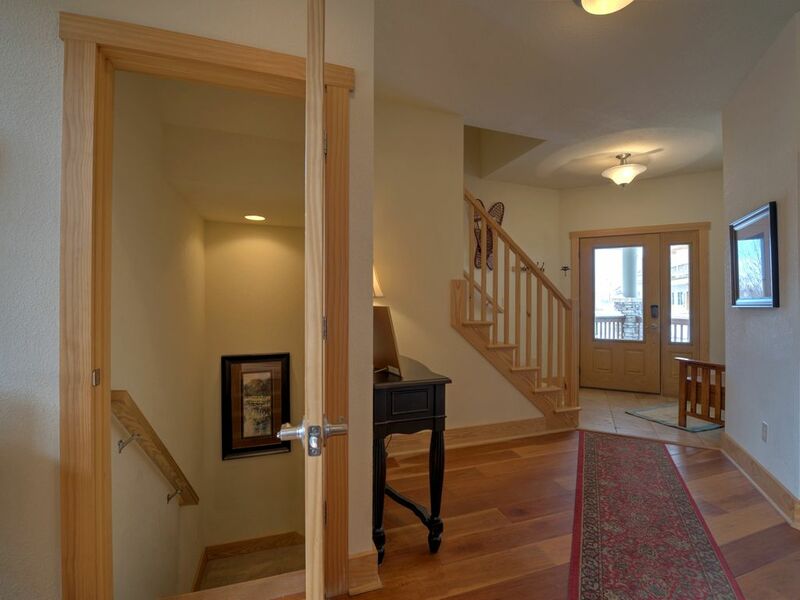 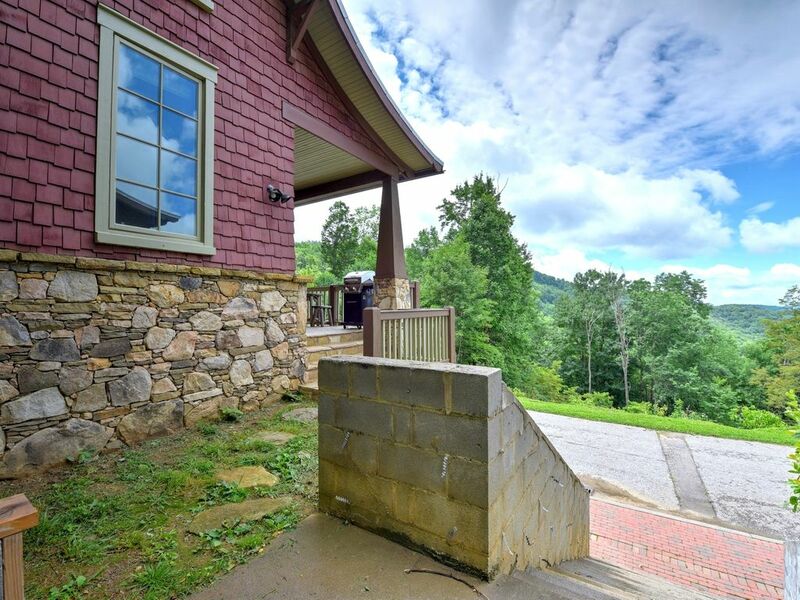 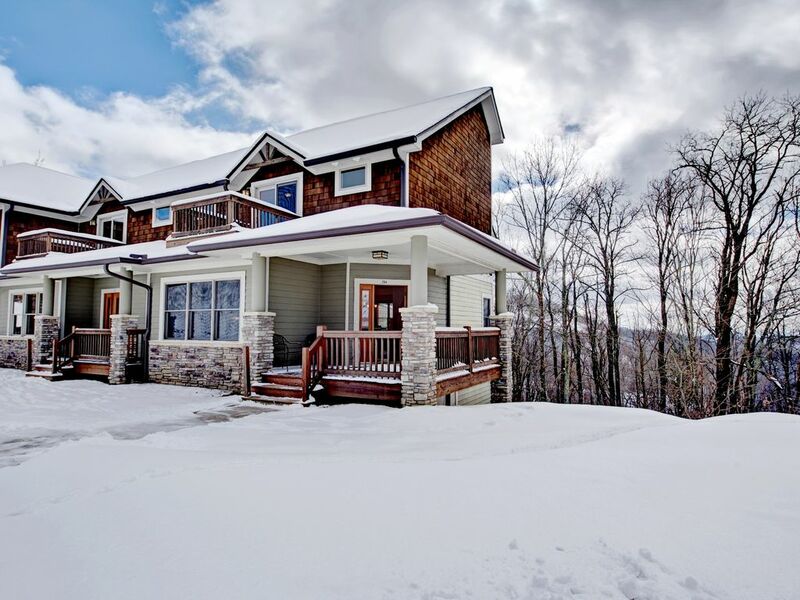 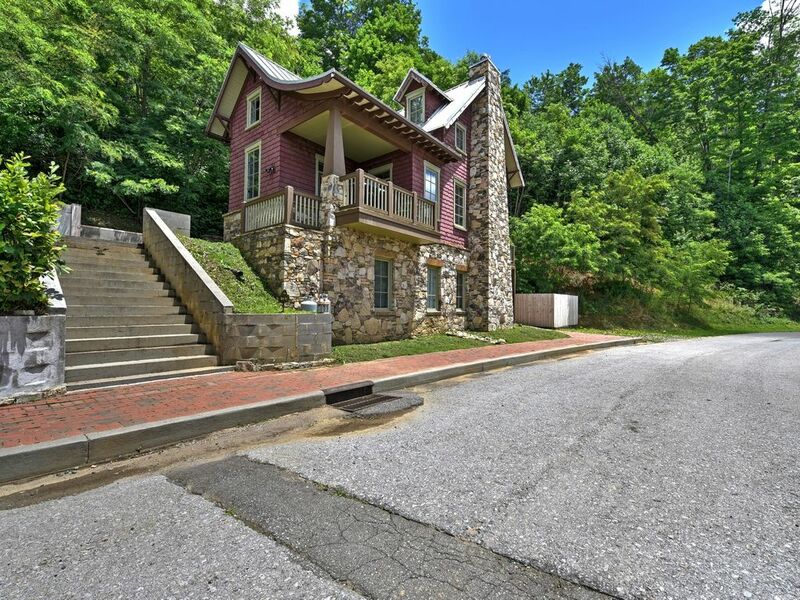 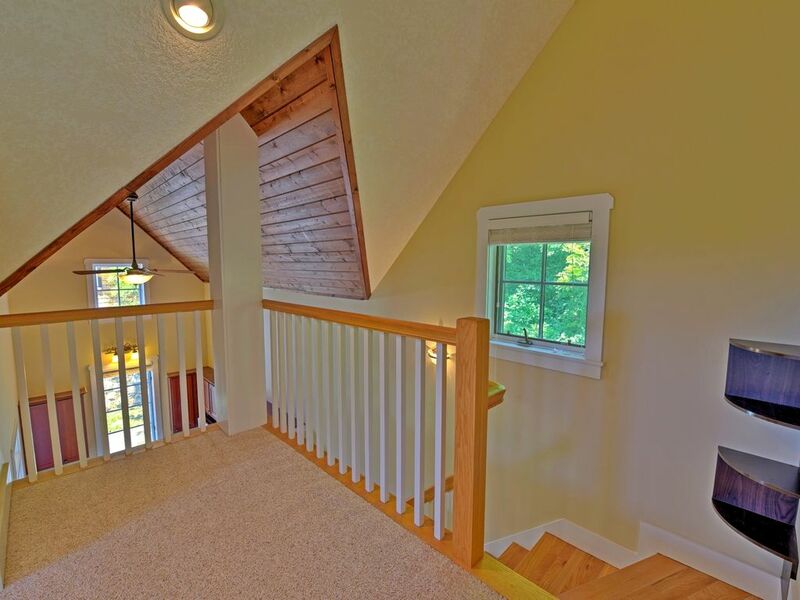 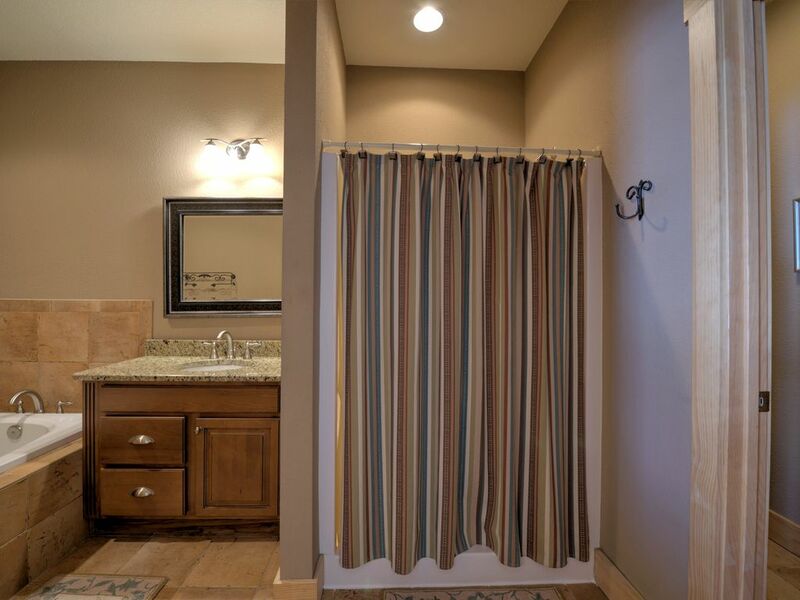 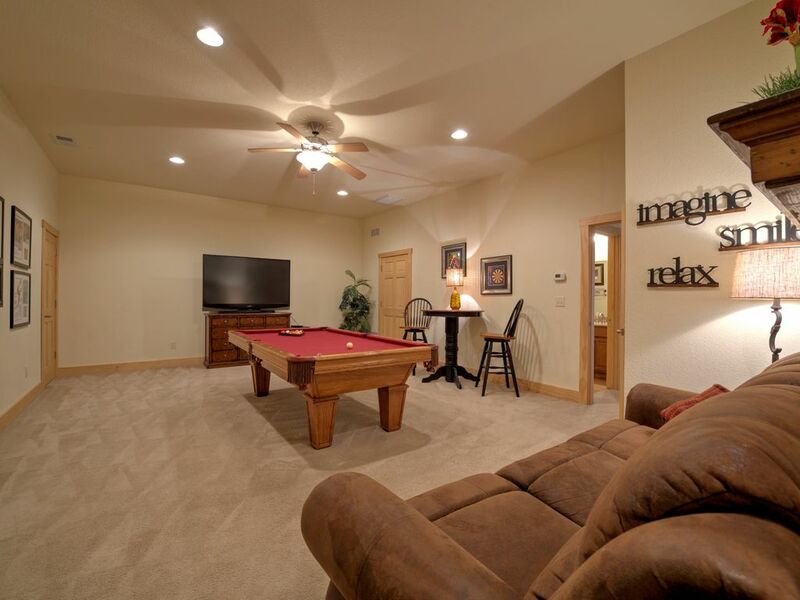 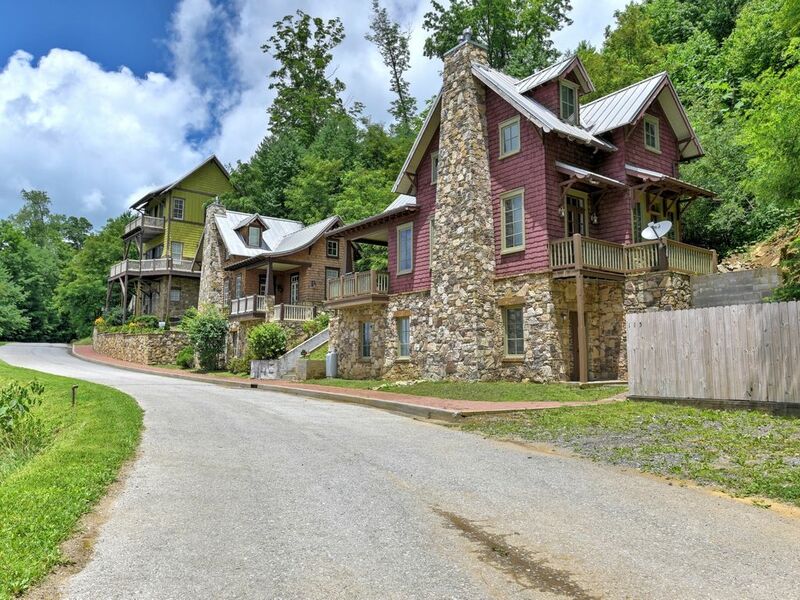 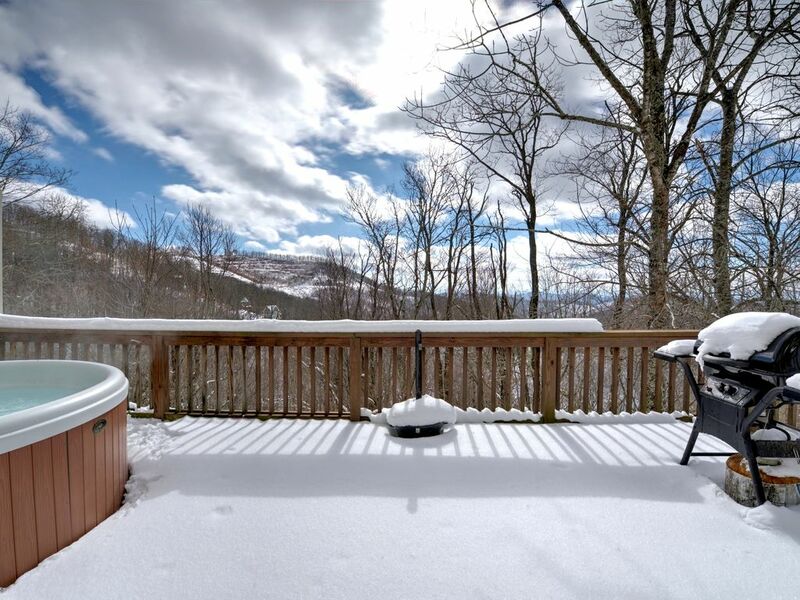 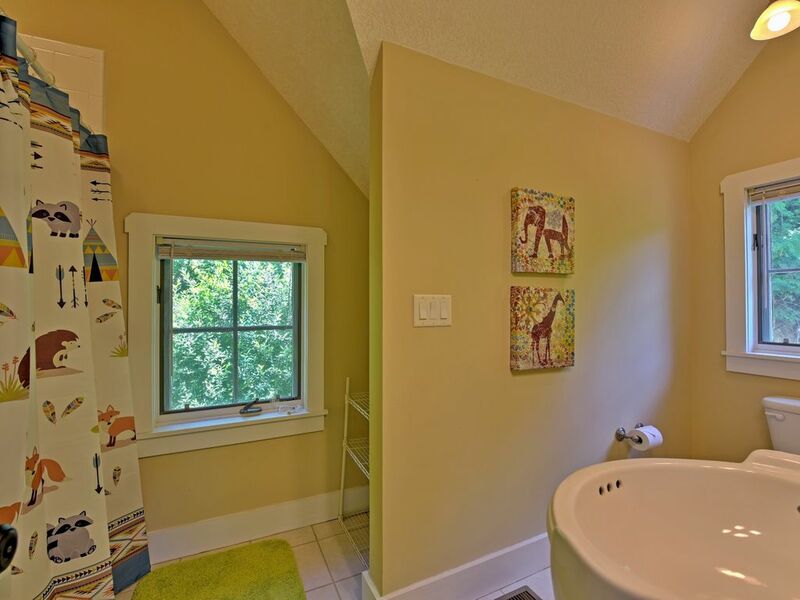 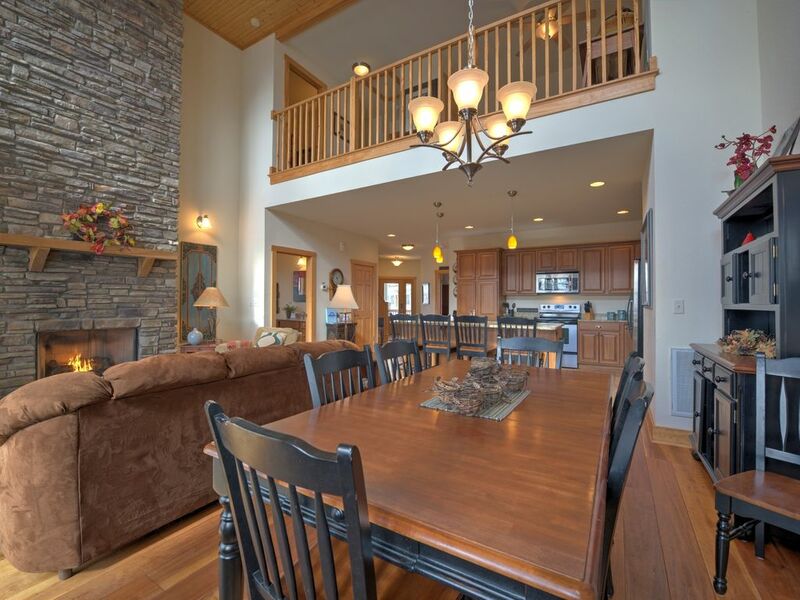 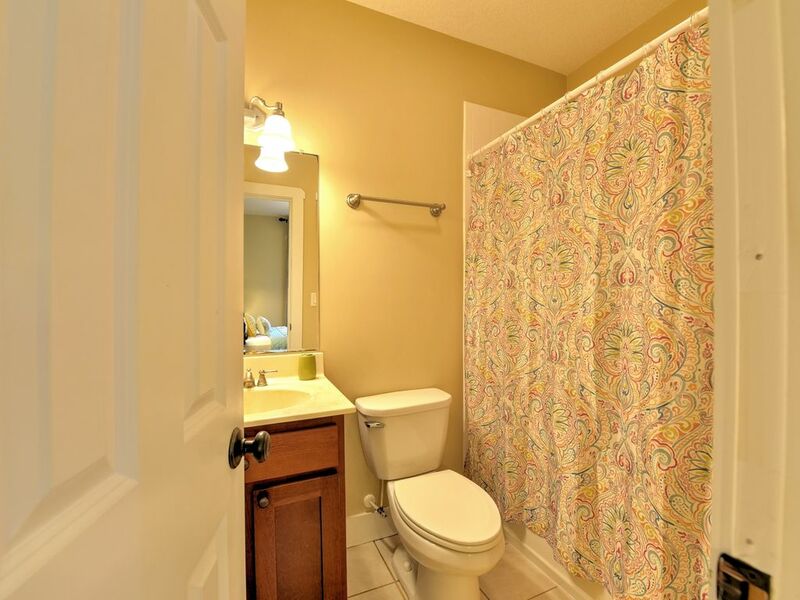 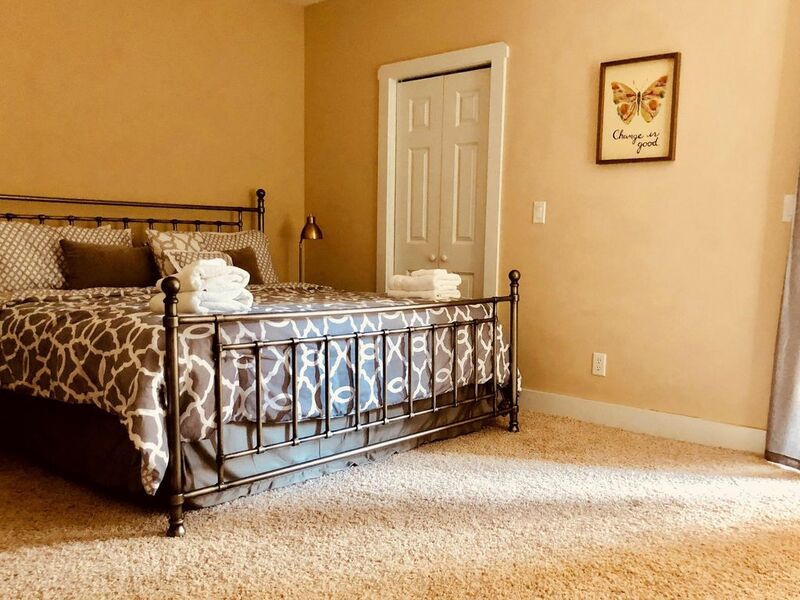 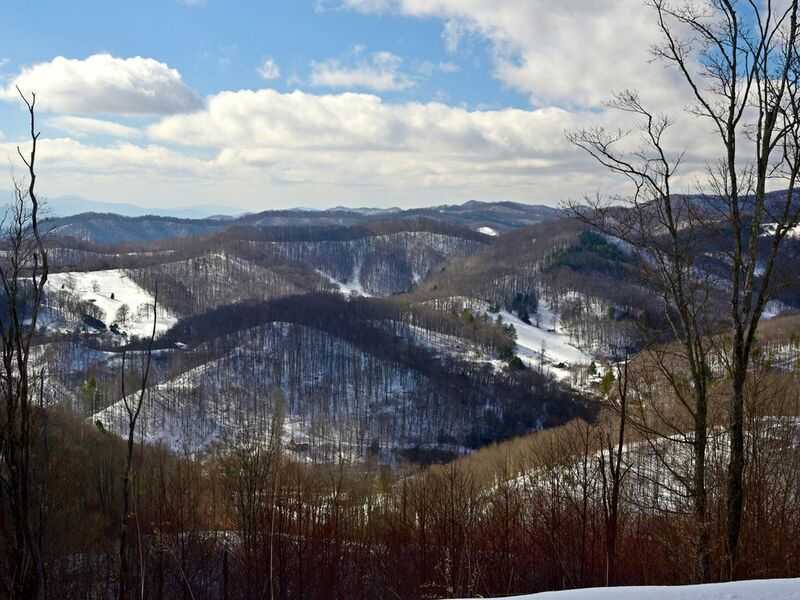 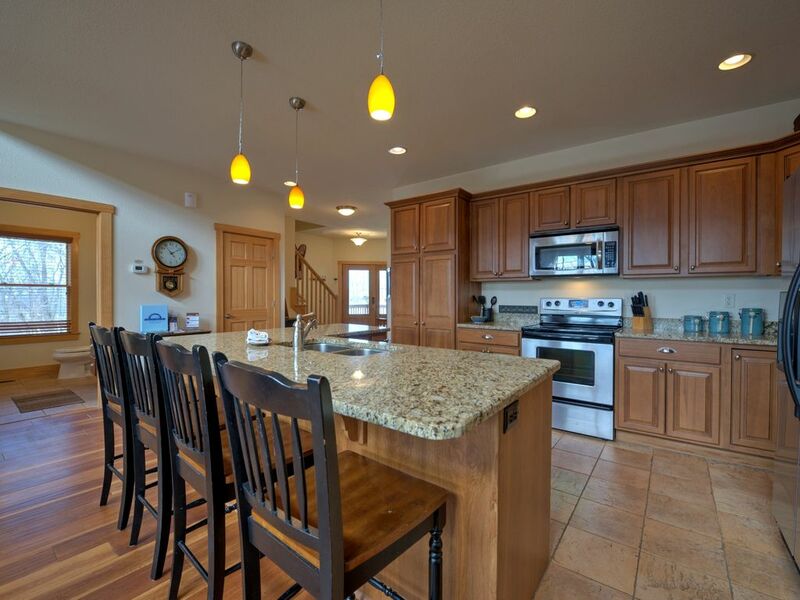 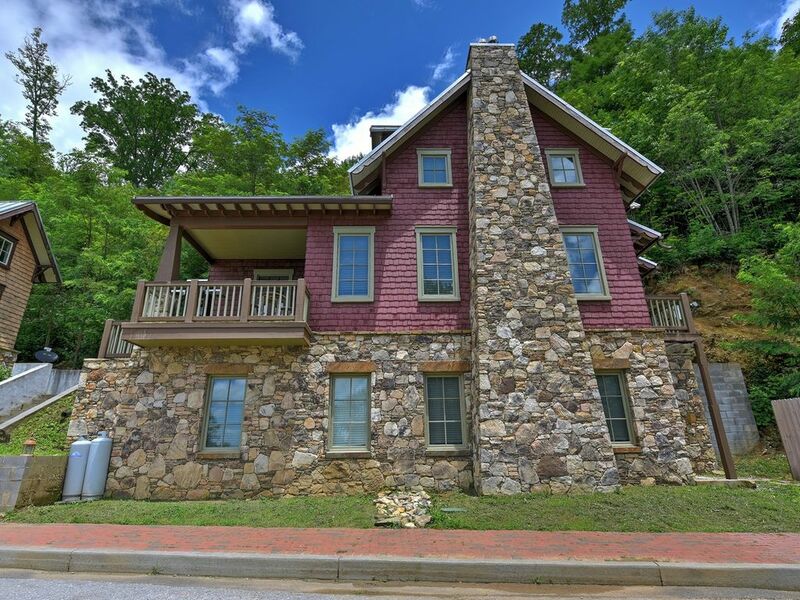 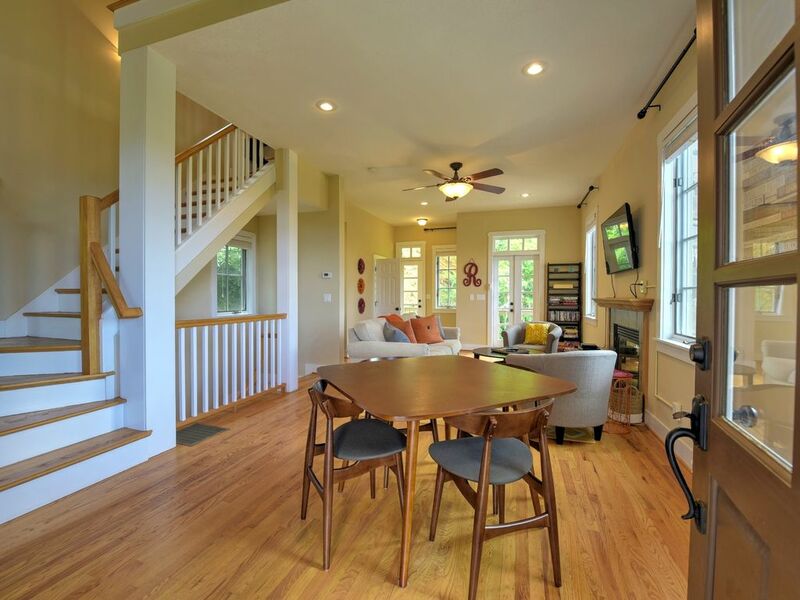 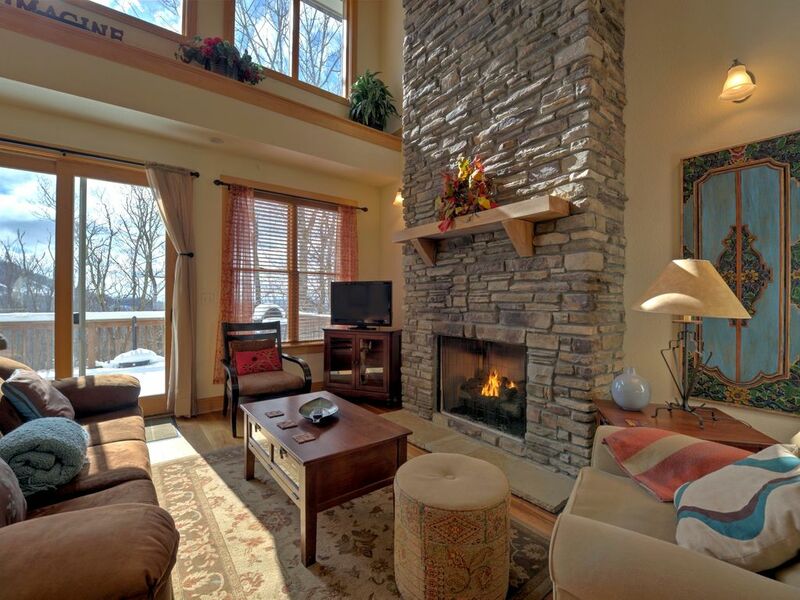 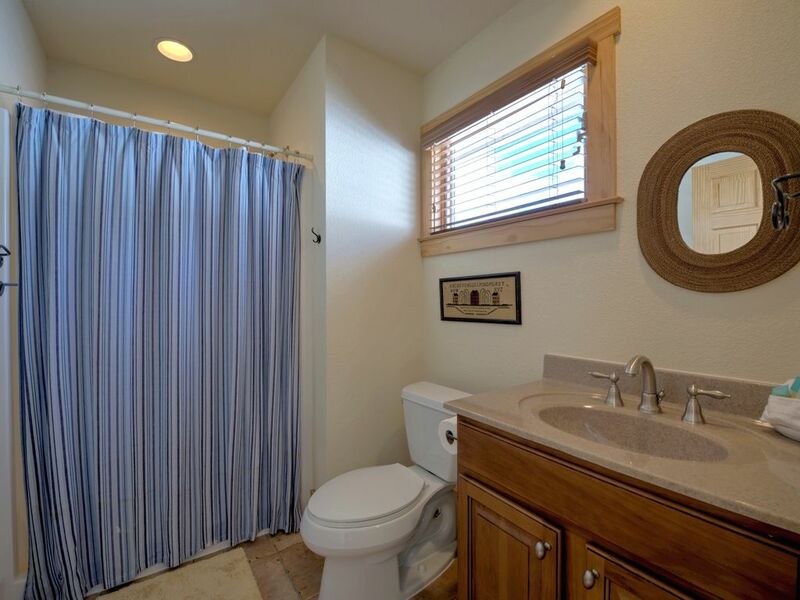 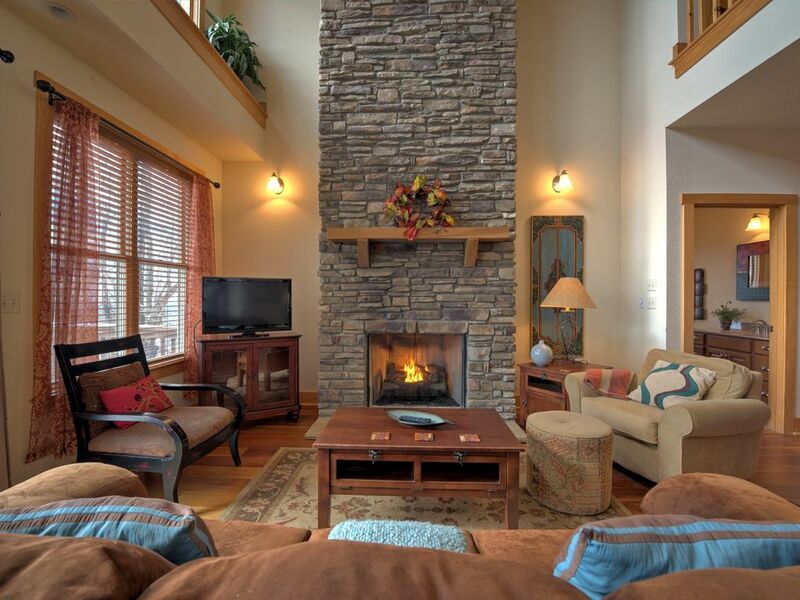 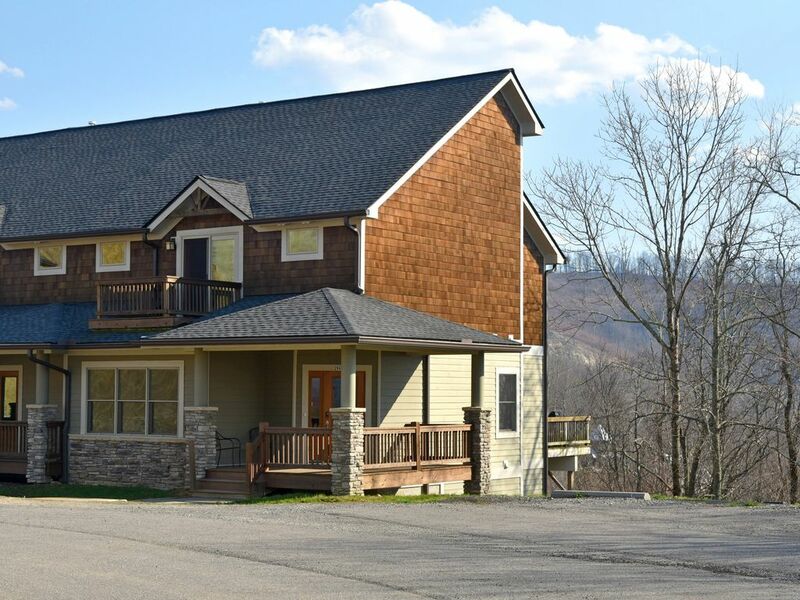 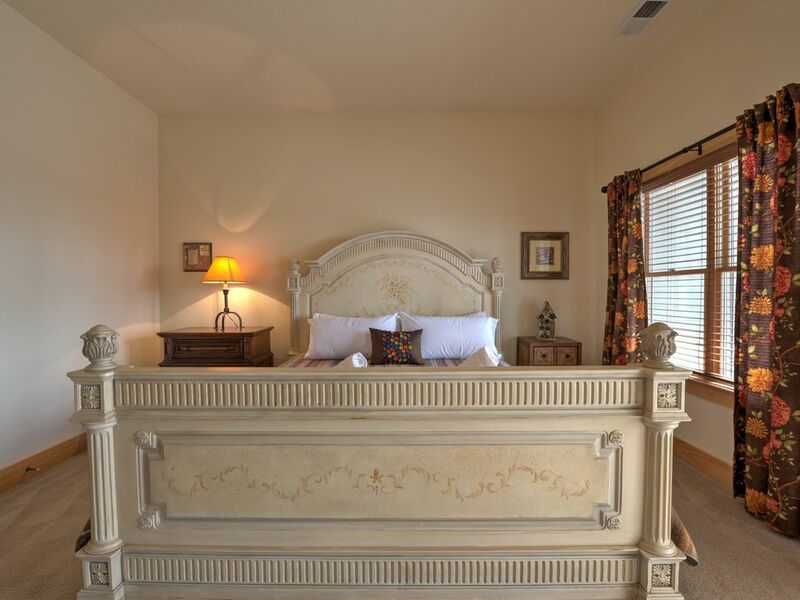 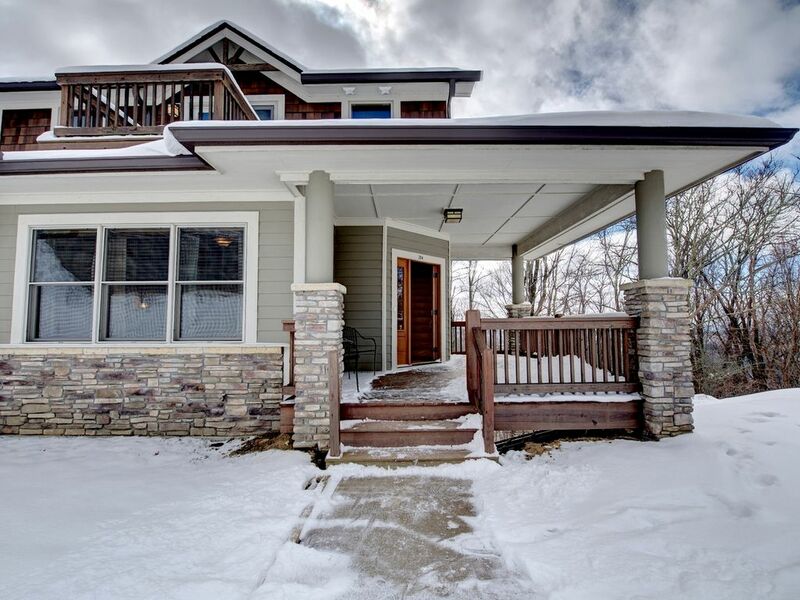 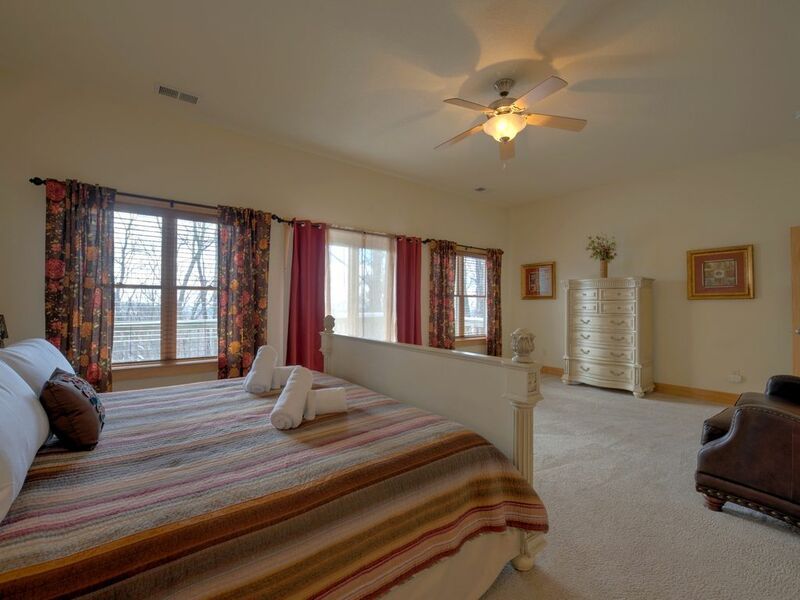 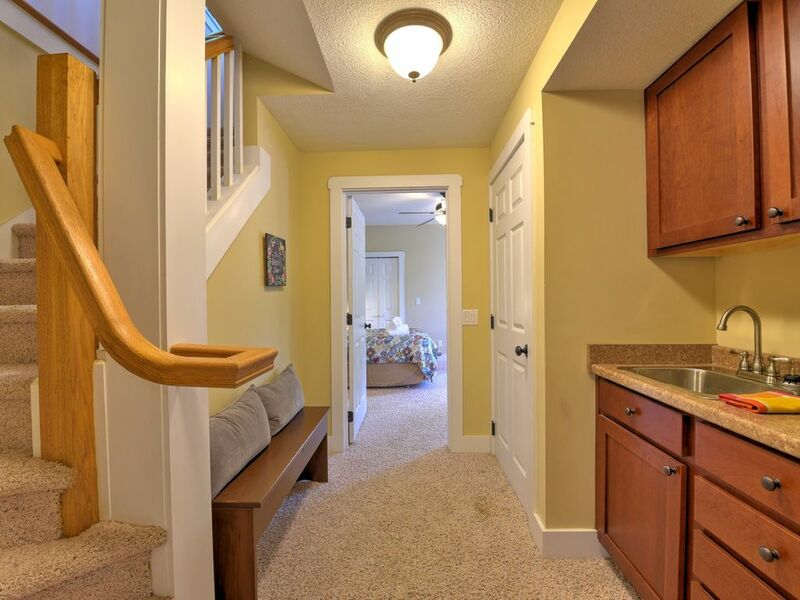 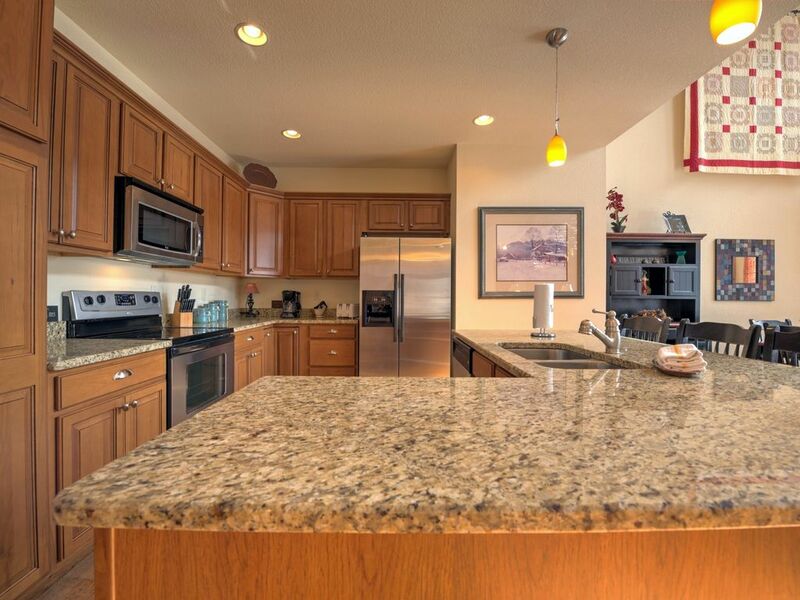 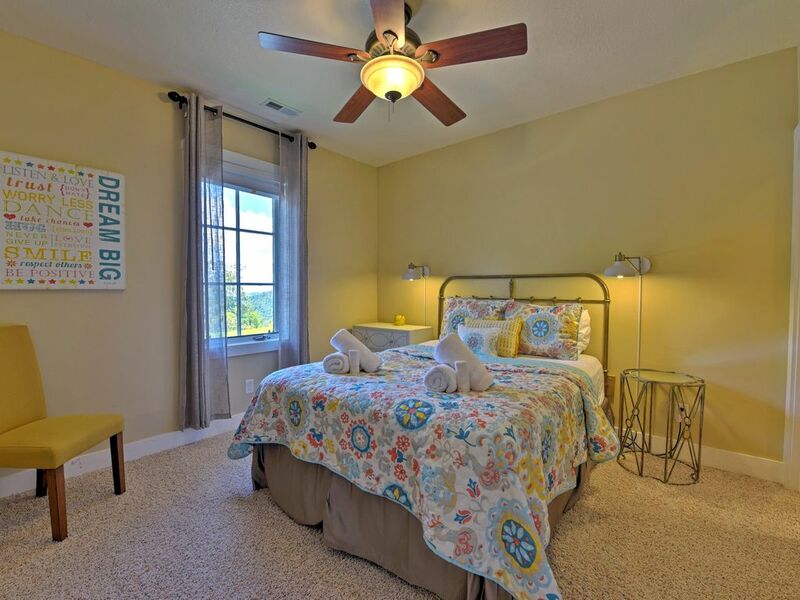 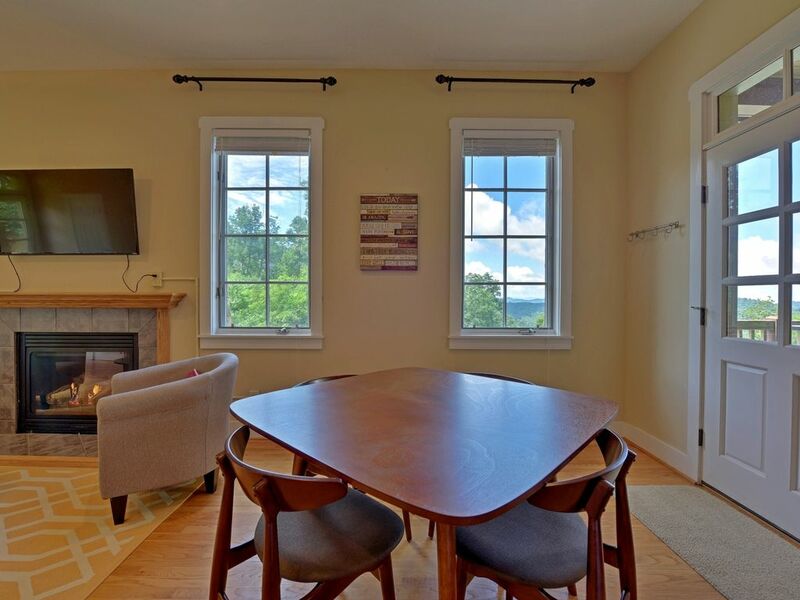 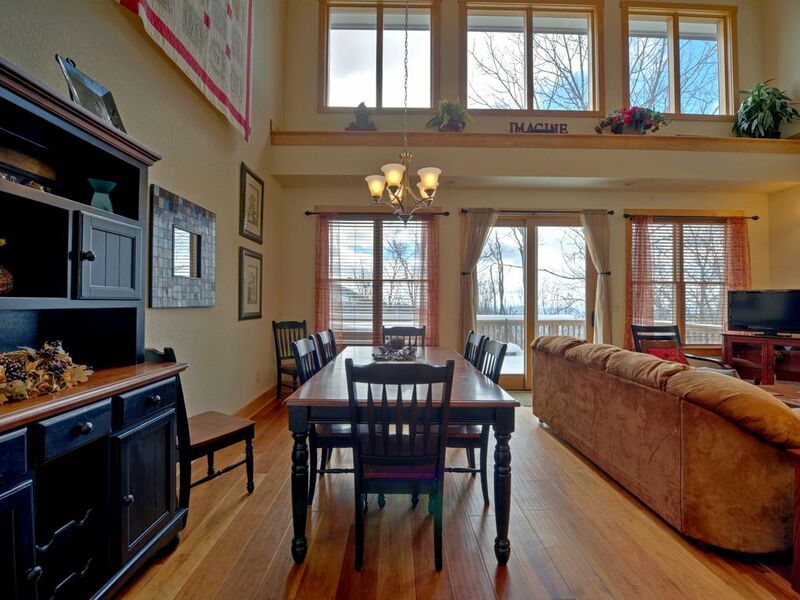 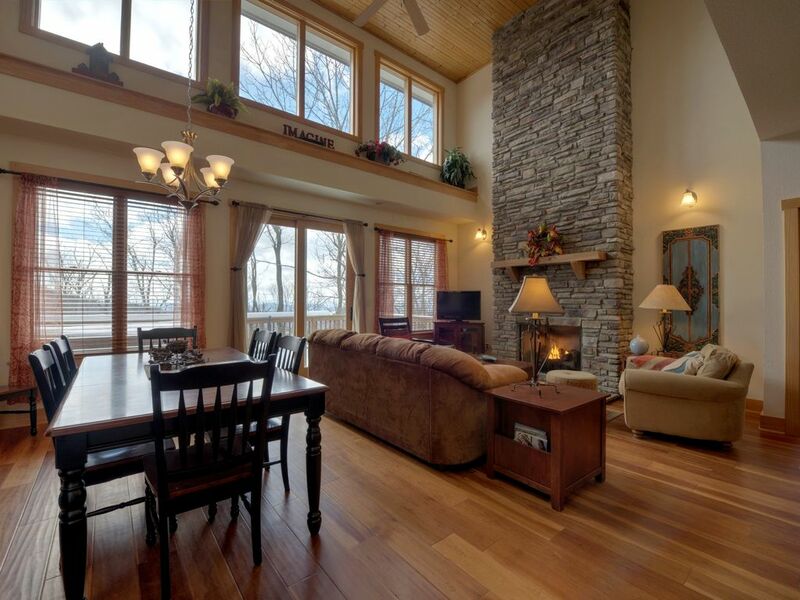 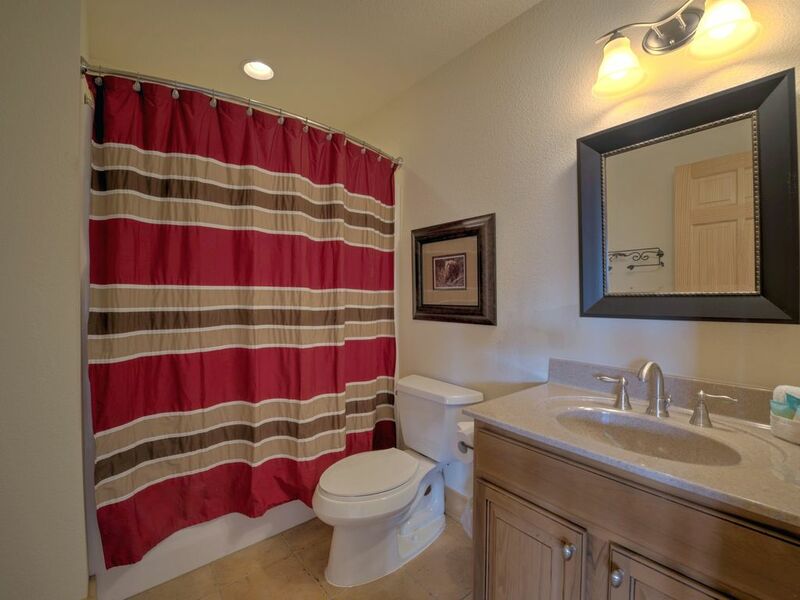 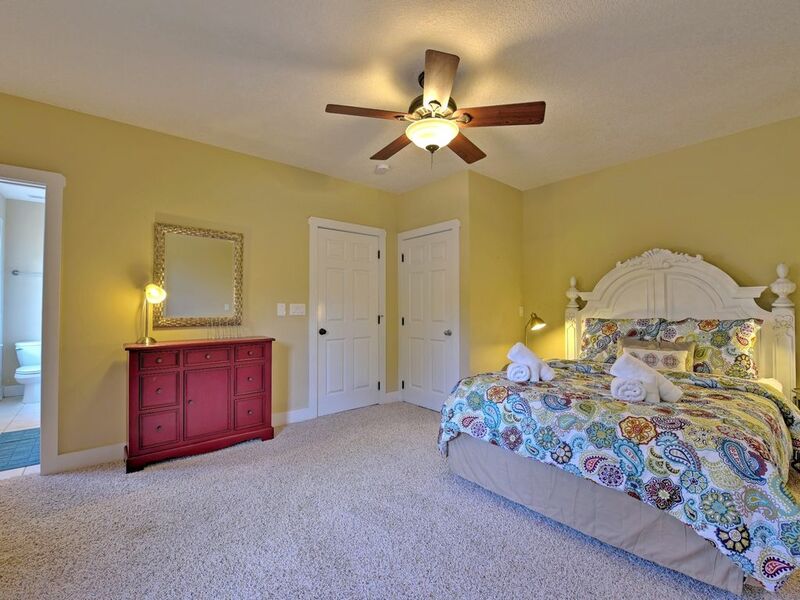 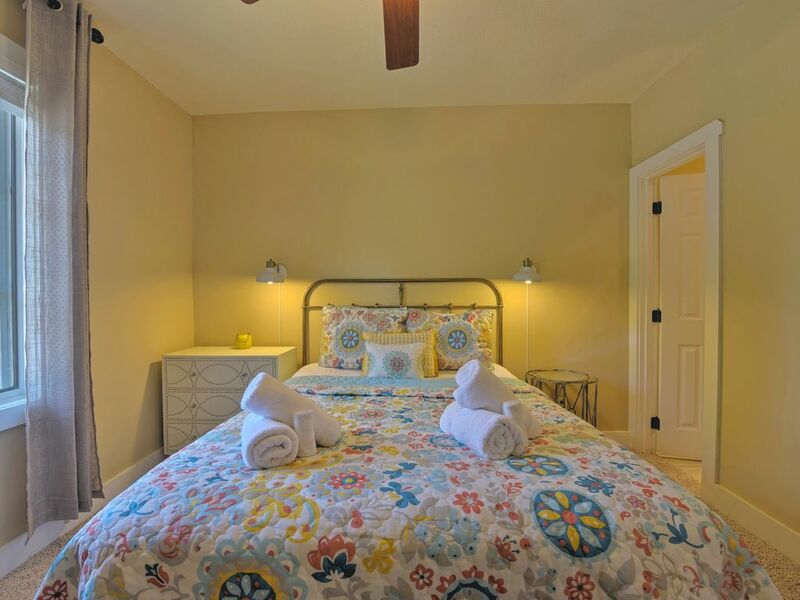 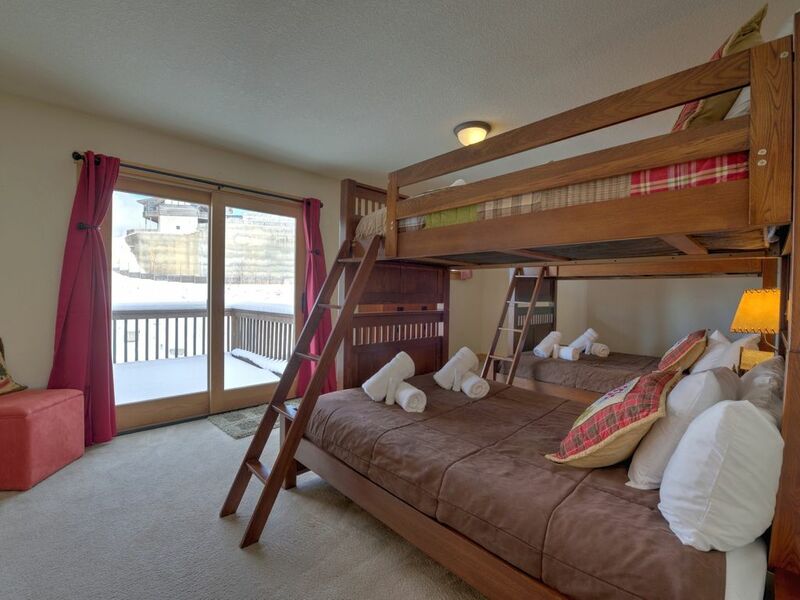 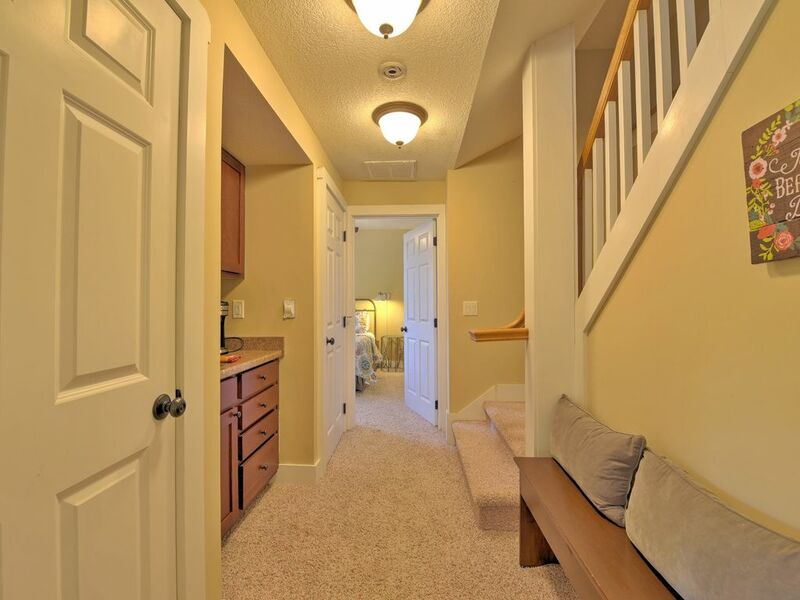 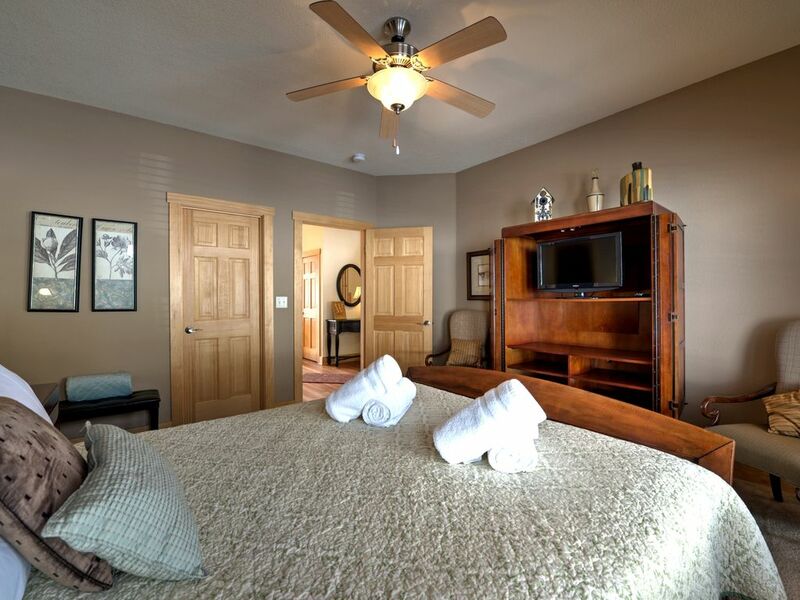 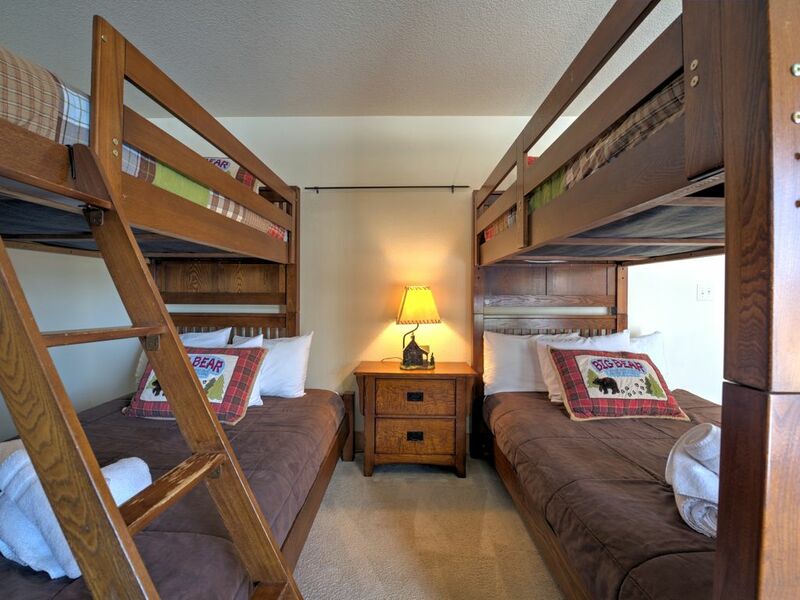 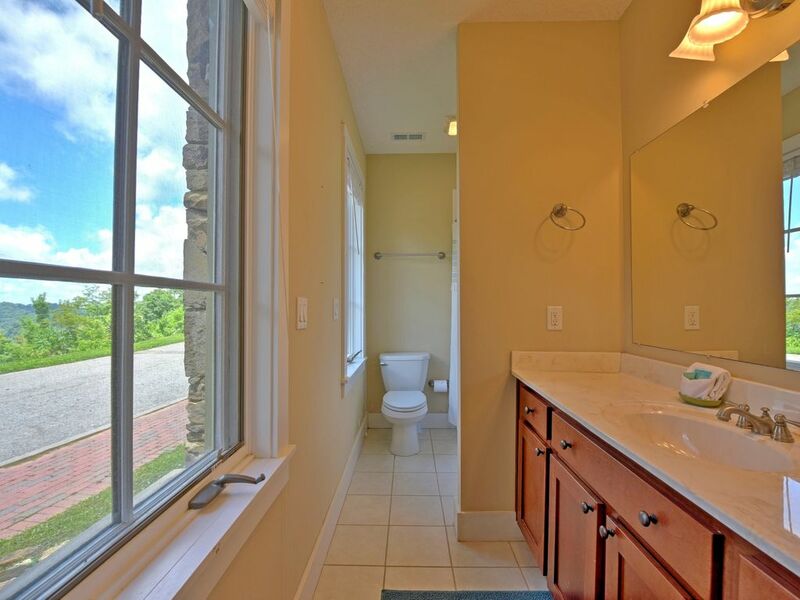 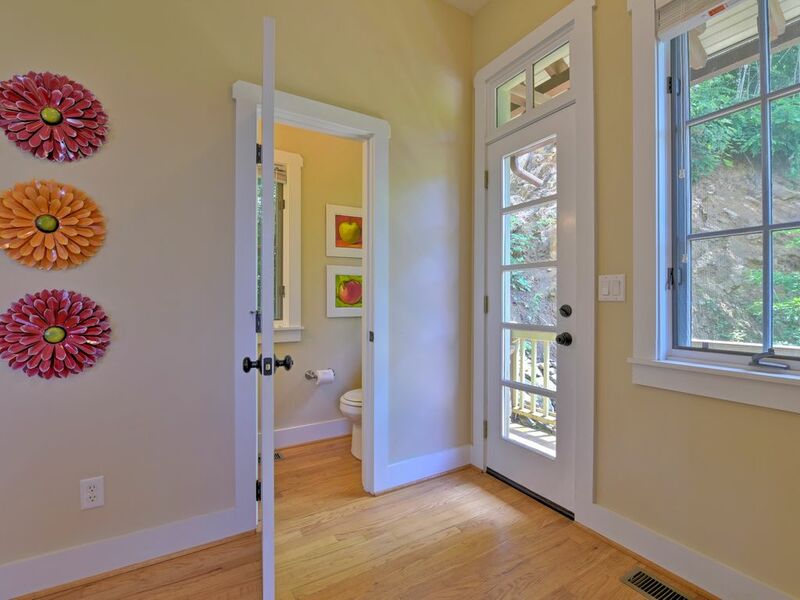 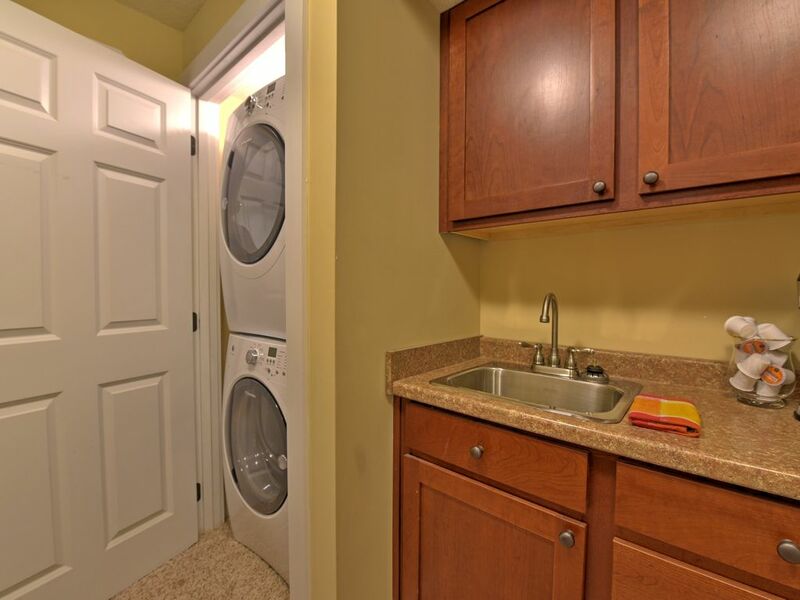 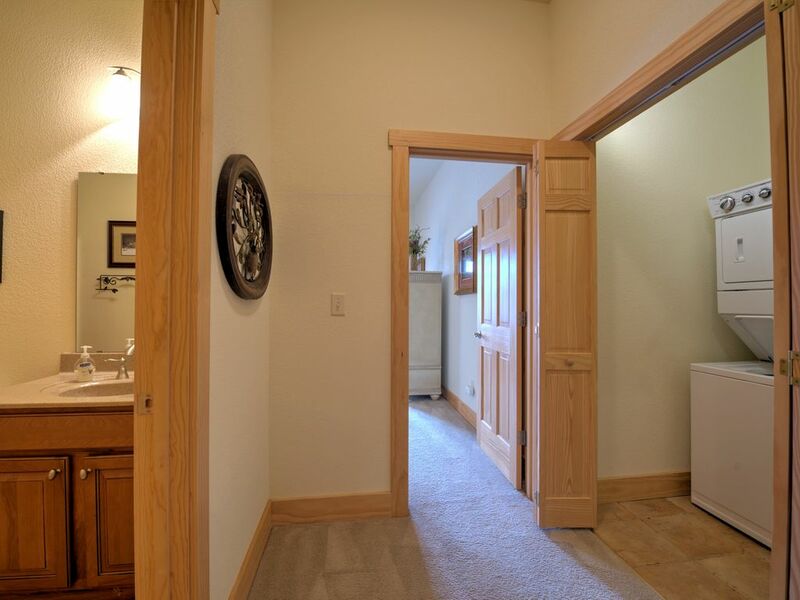 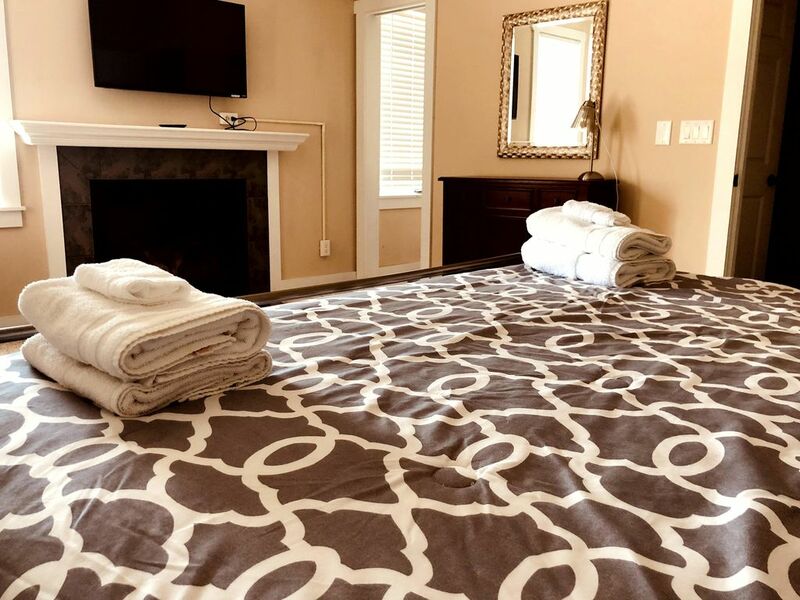 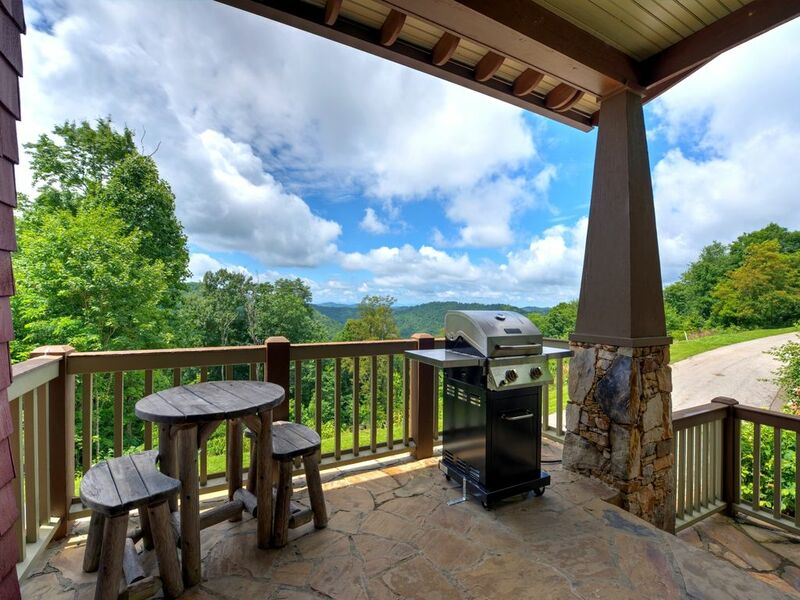 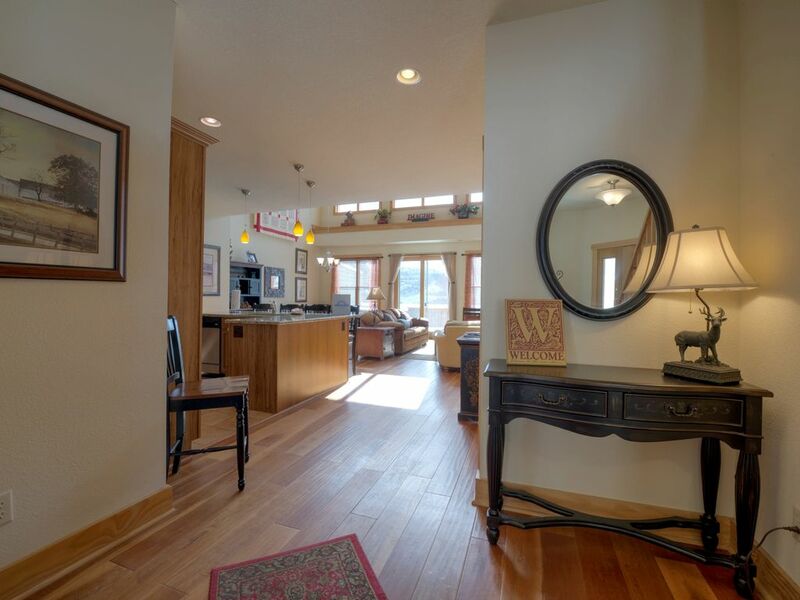 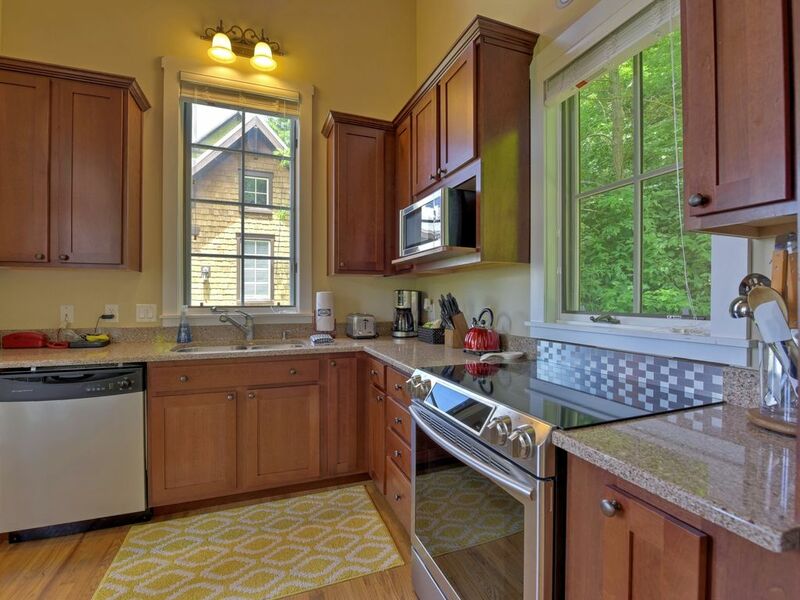 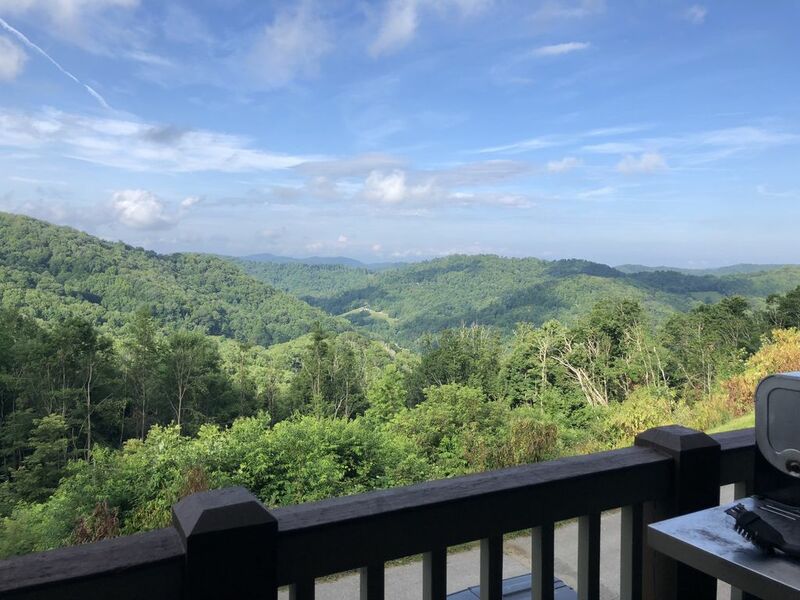 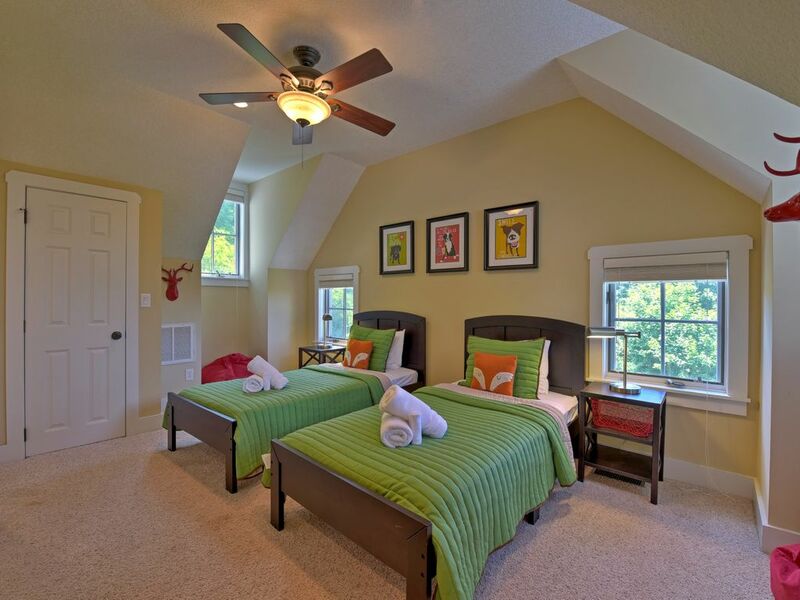 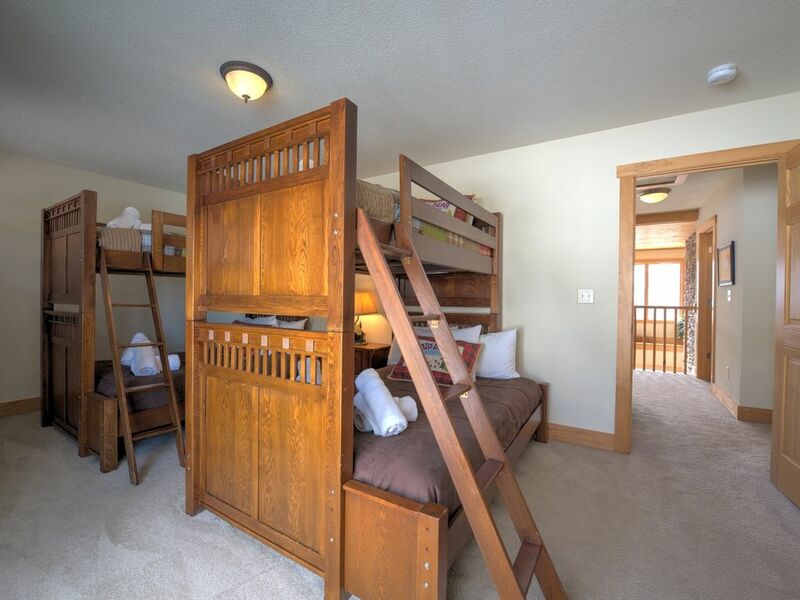 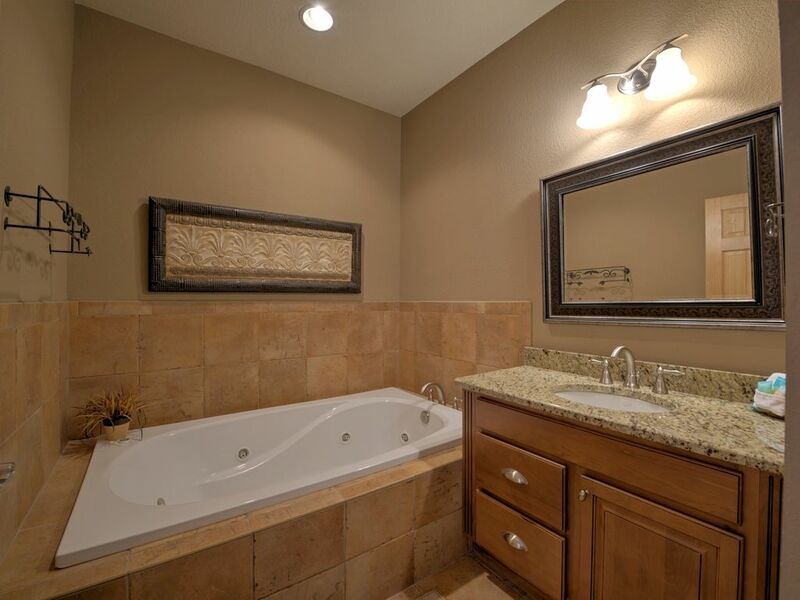 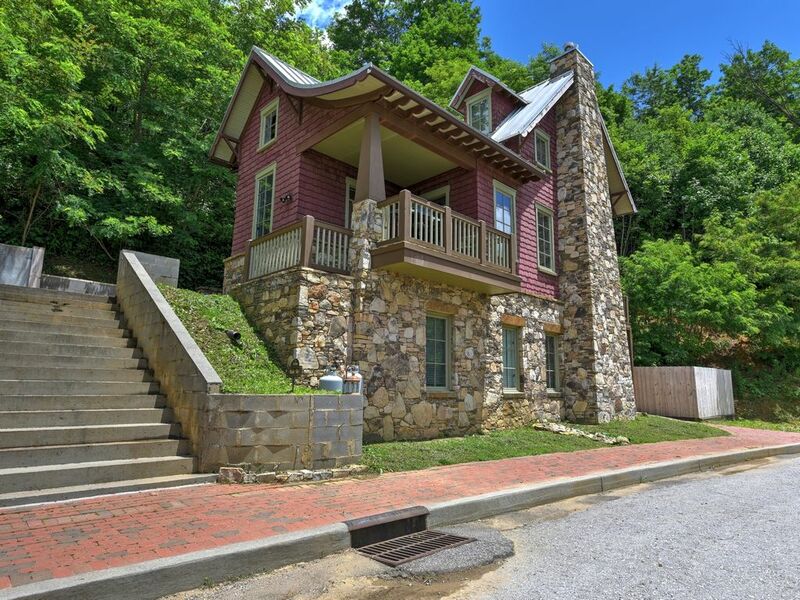 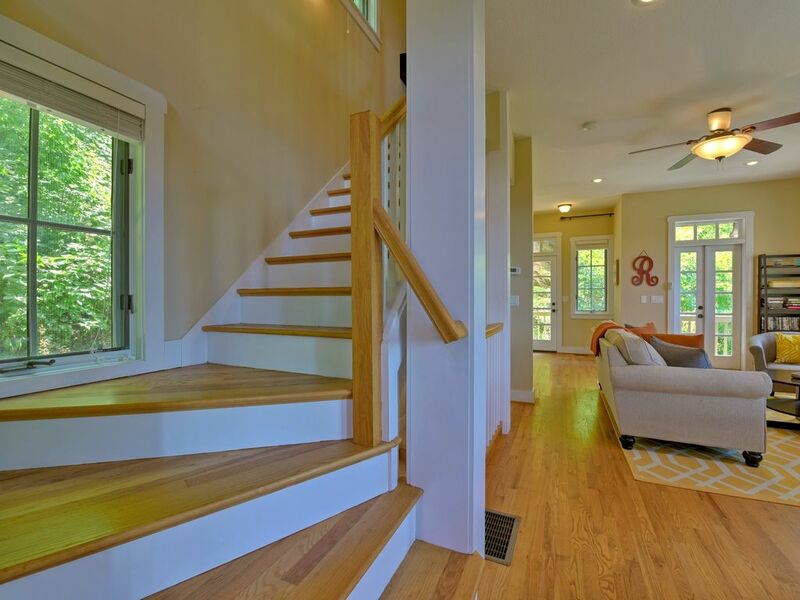 Come On Inn - Enjoy the cozy life in this mountaintop townhouse with a hot tub, game room, and more! 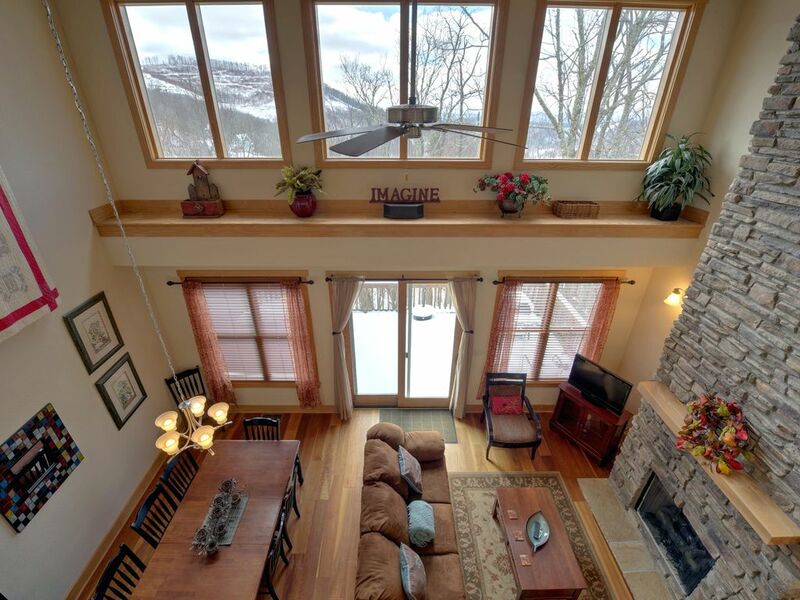 Includes a Ski Pass!